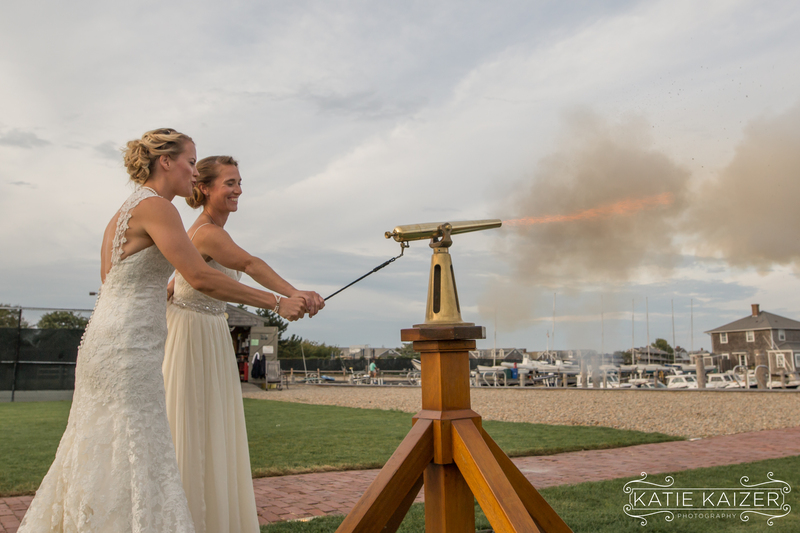 Kendall and Kerry were married on September 18th 2016 at The Nantucket Yacht Club. 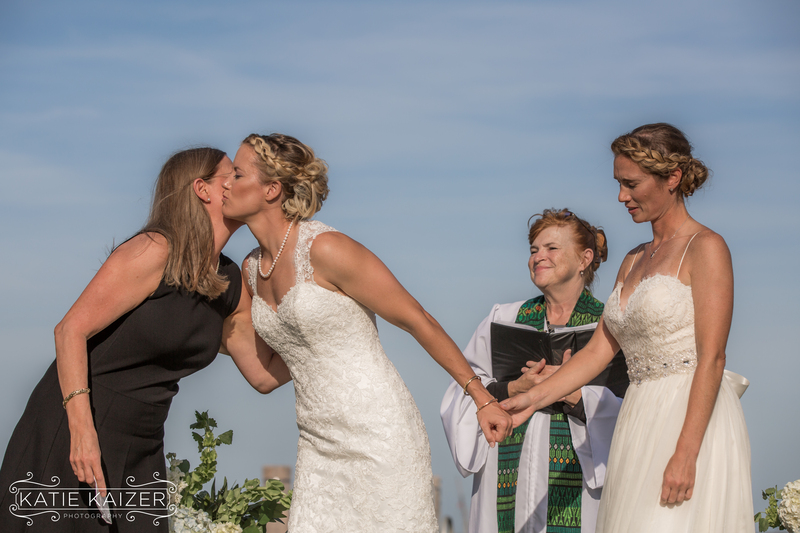 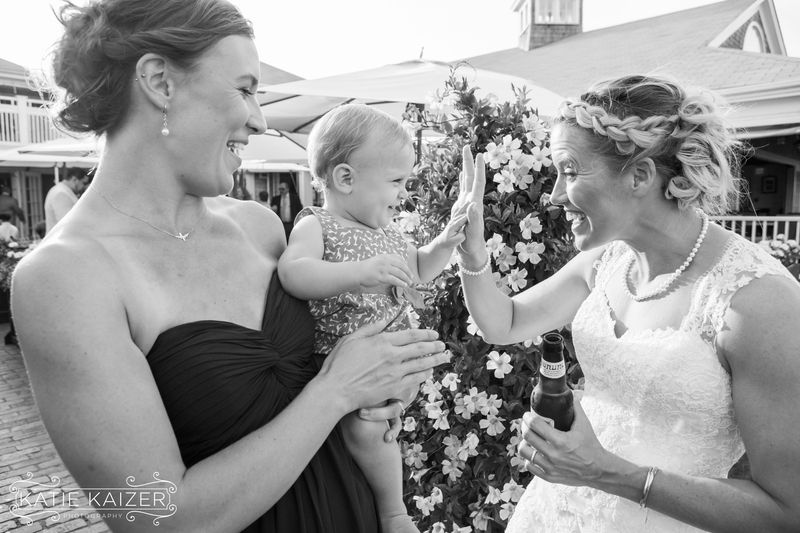 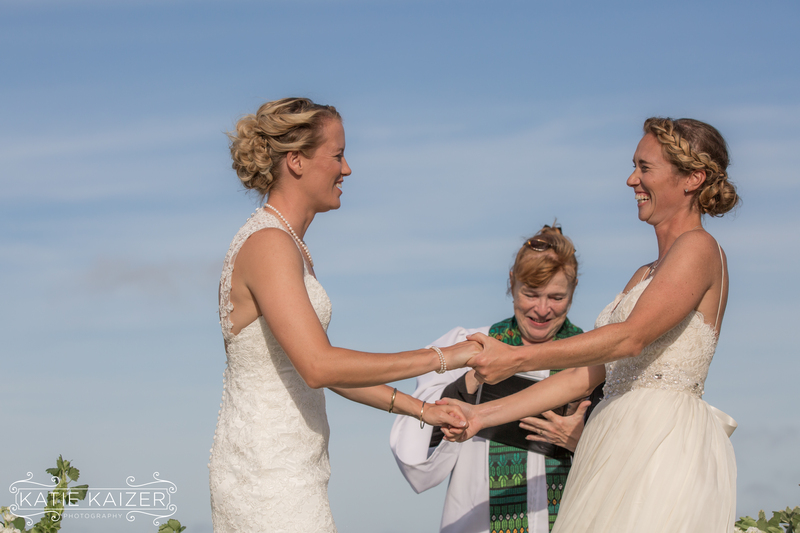 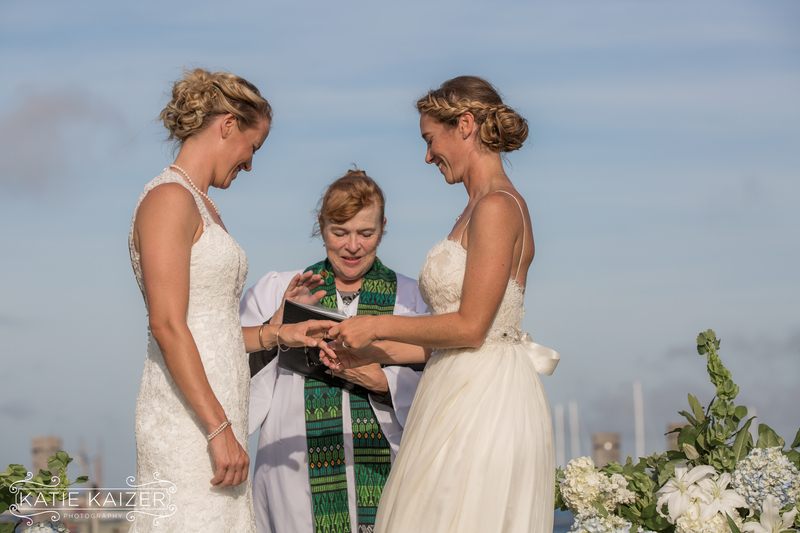 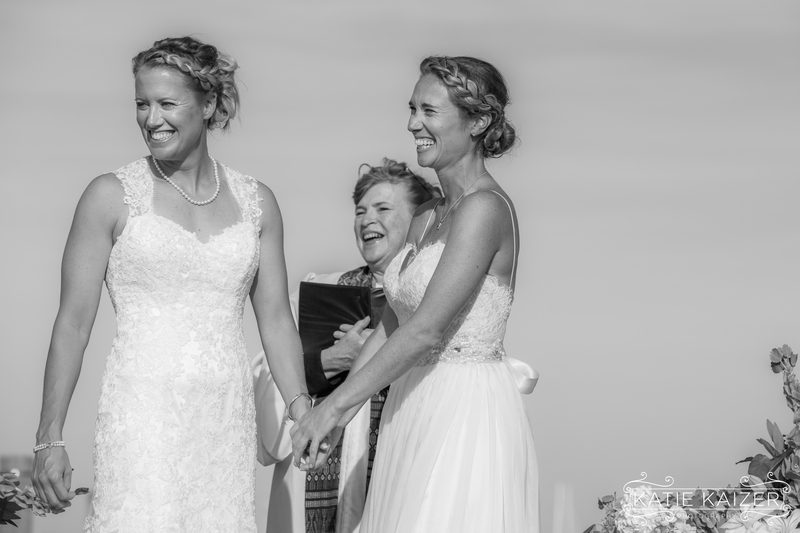 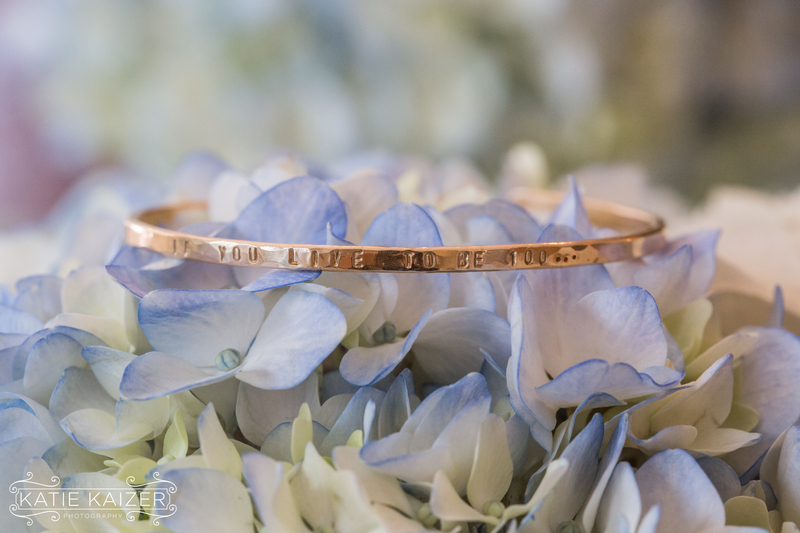 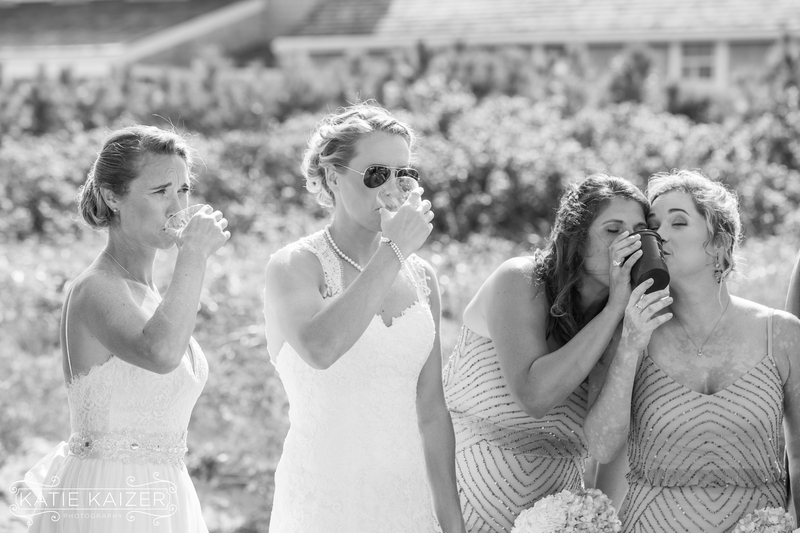 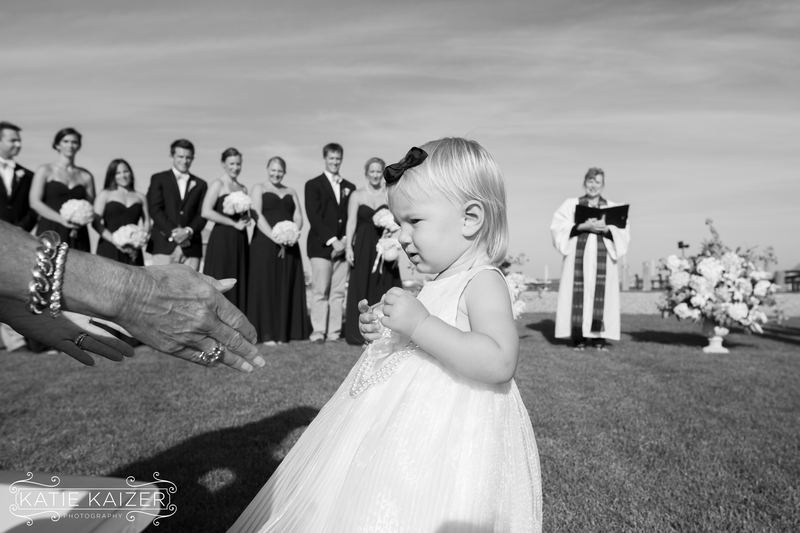 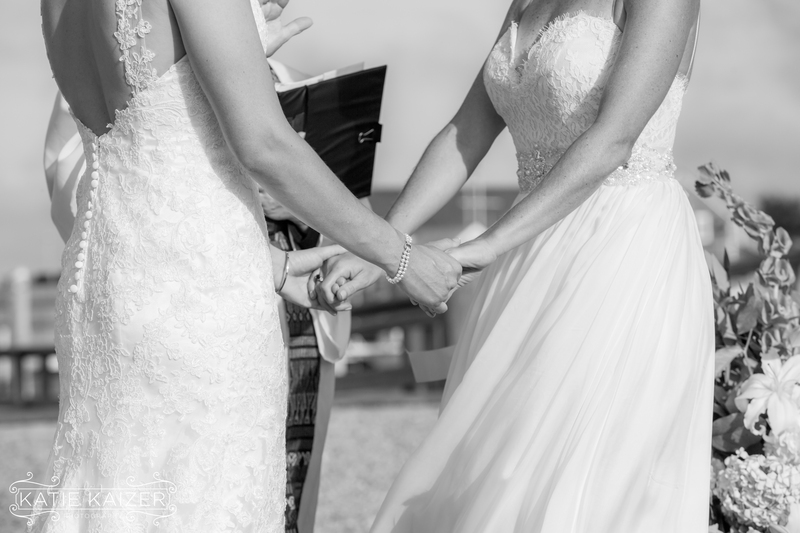 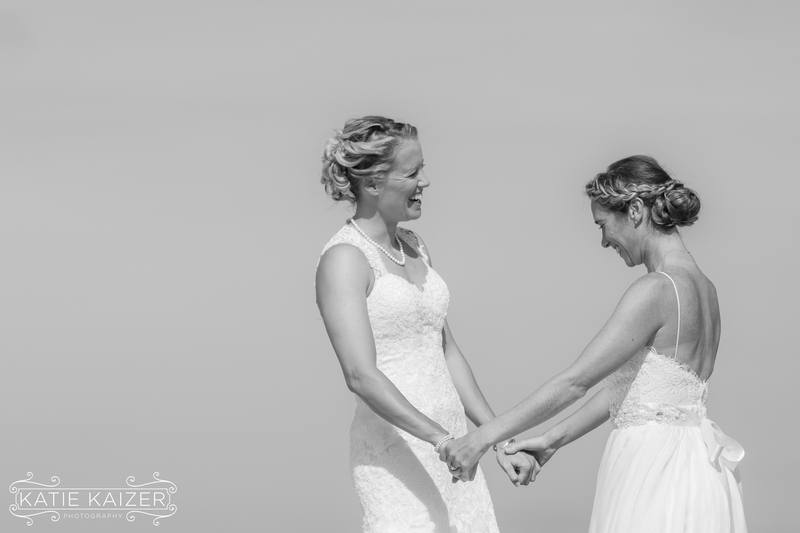 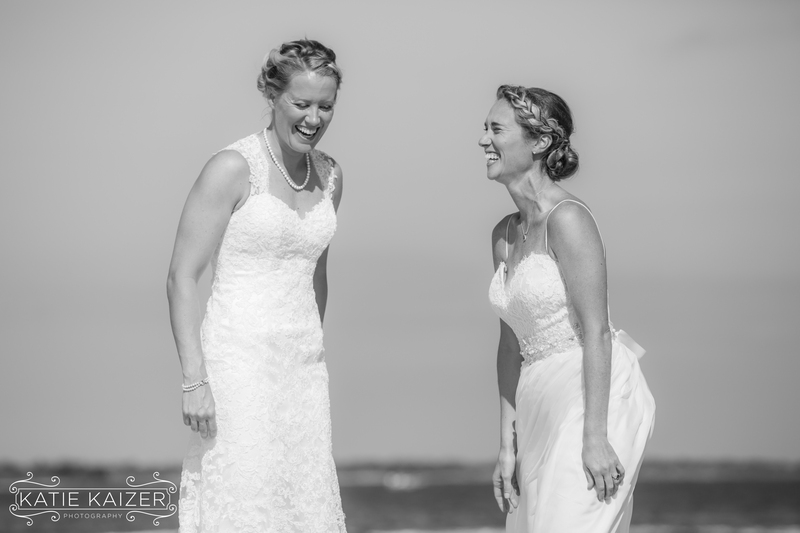 The couple was blessed with a beautiful day full of sunshine, blue skies and endless laughter. 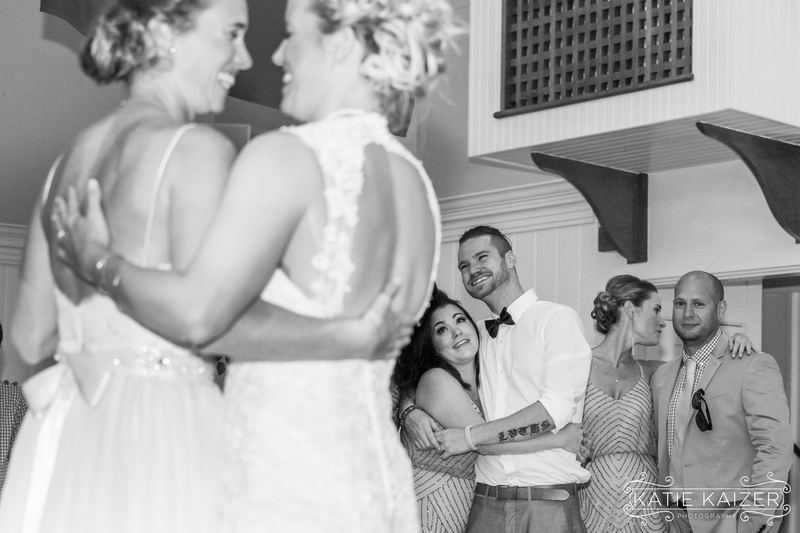 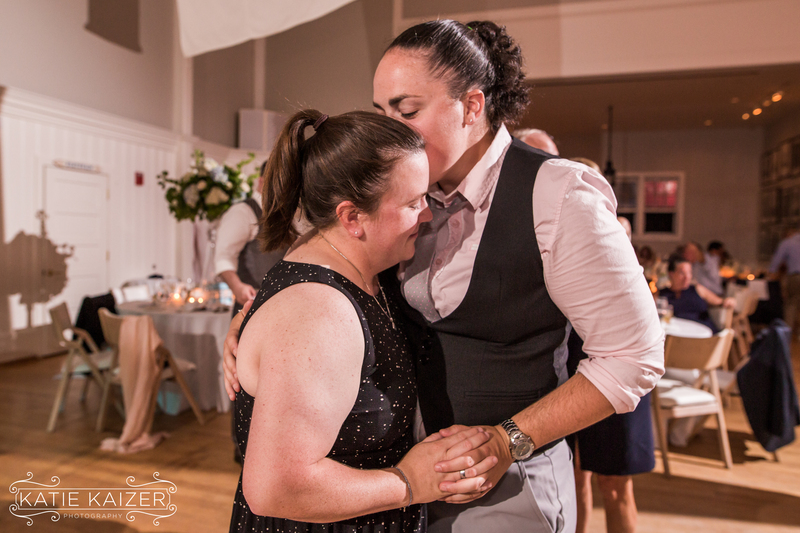 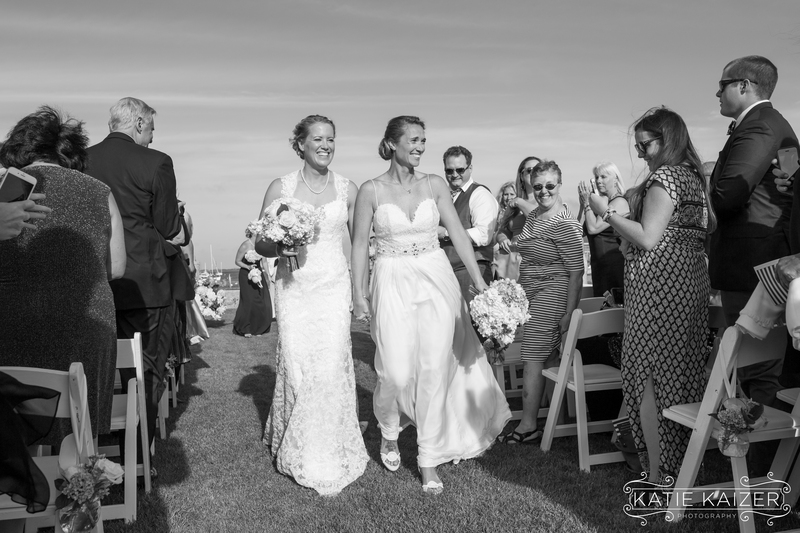 Kendall and Kerry have the type of energy you can’t get enough of and from the moment I met them I knew this was going to be nothing short of an epic wedding! 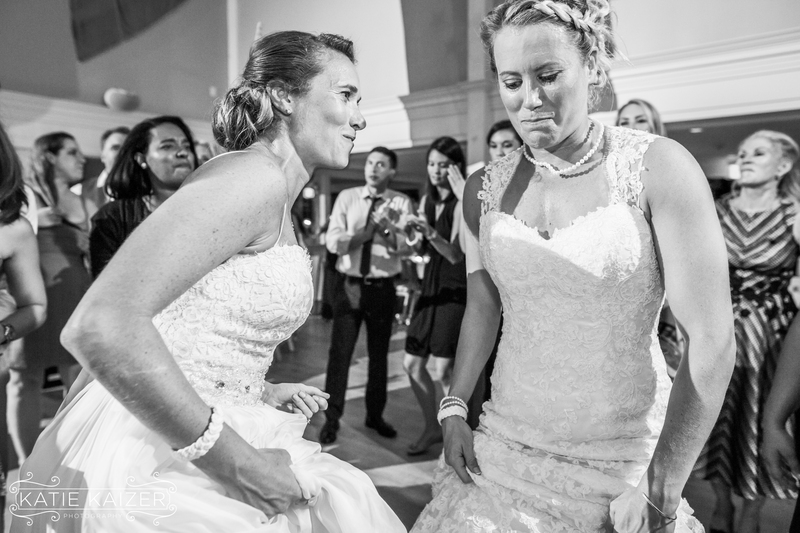 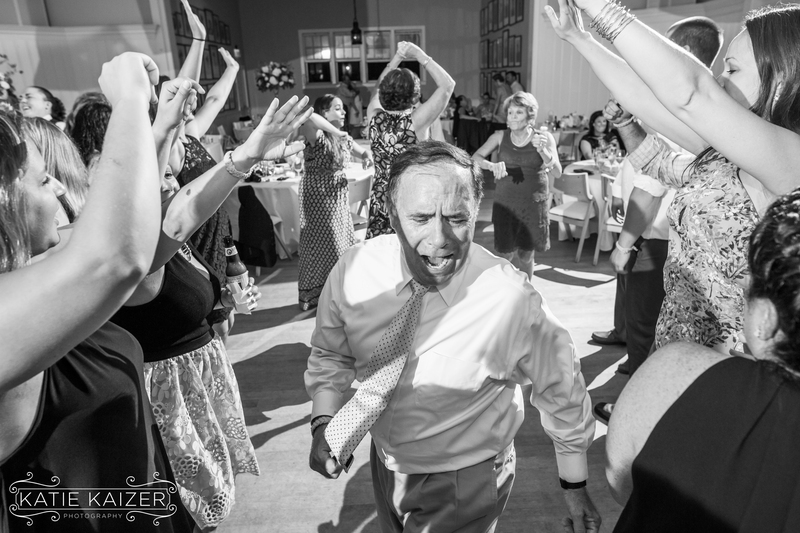 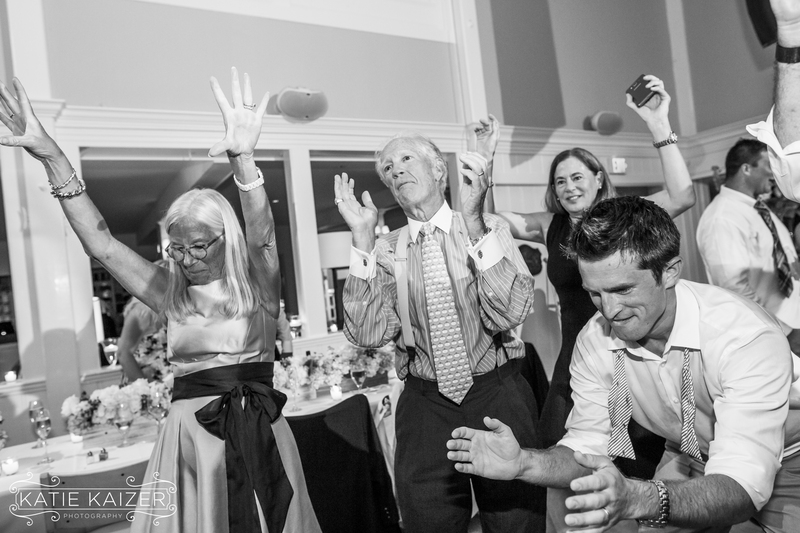 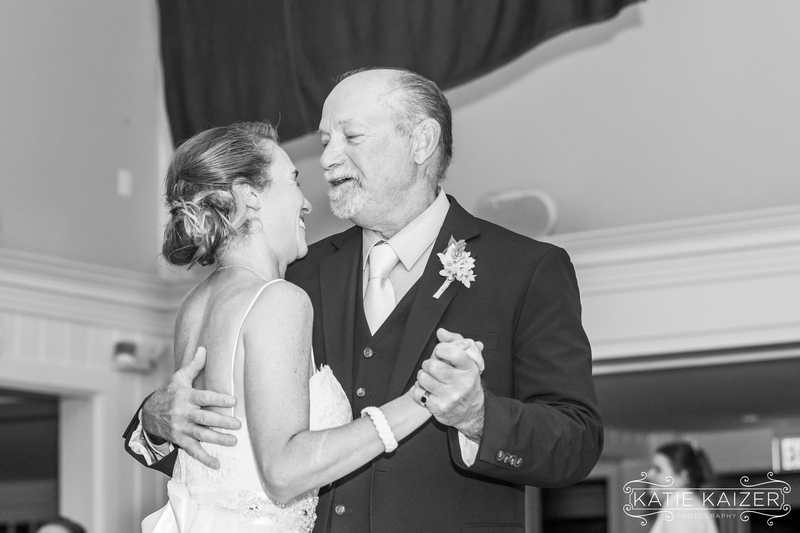 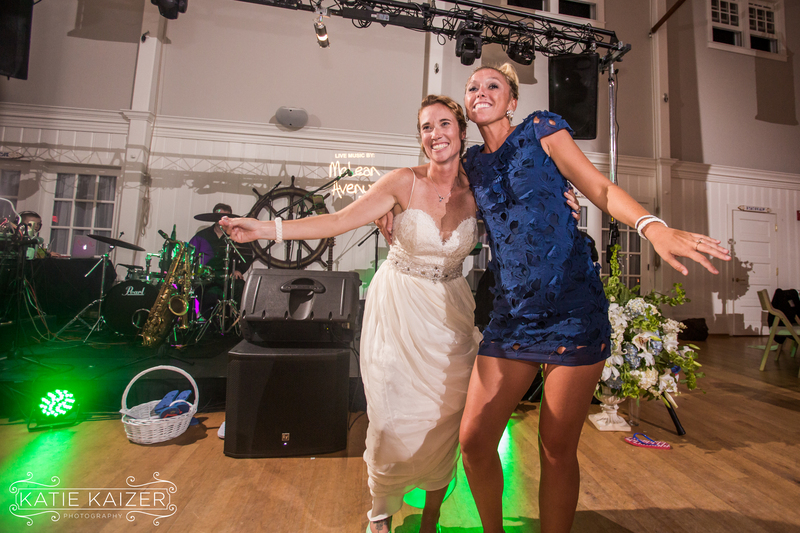 My associate, Cary Tozer, and I have been talking about how much fun this wedding was ever since! 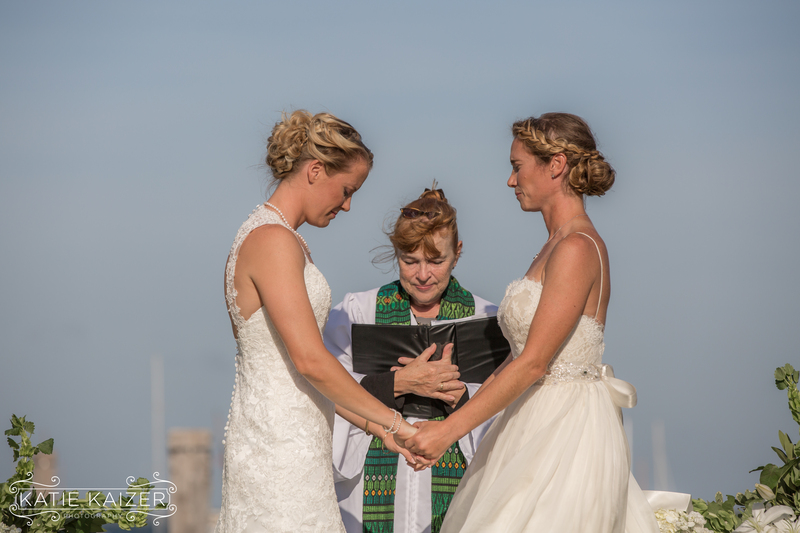 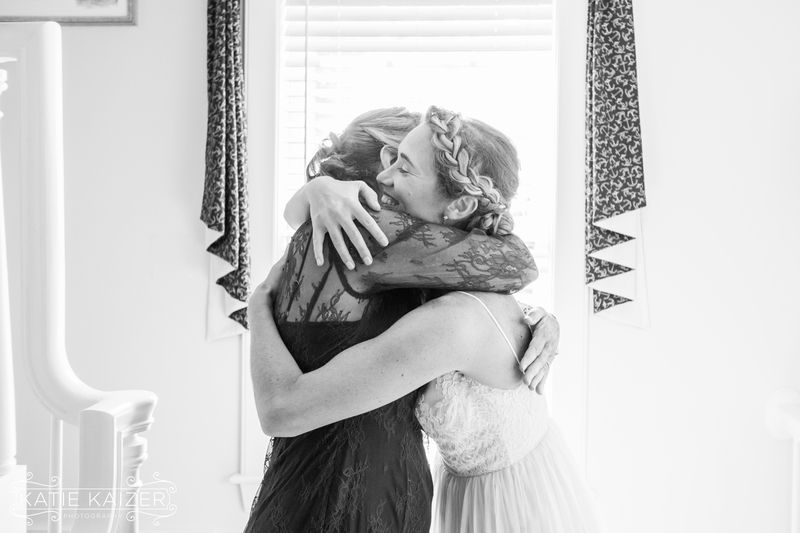 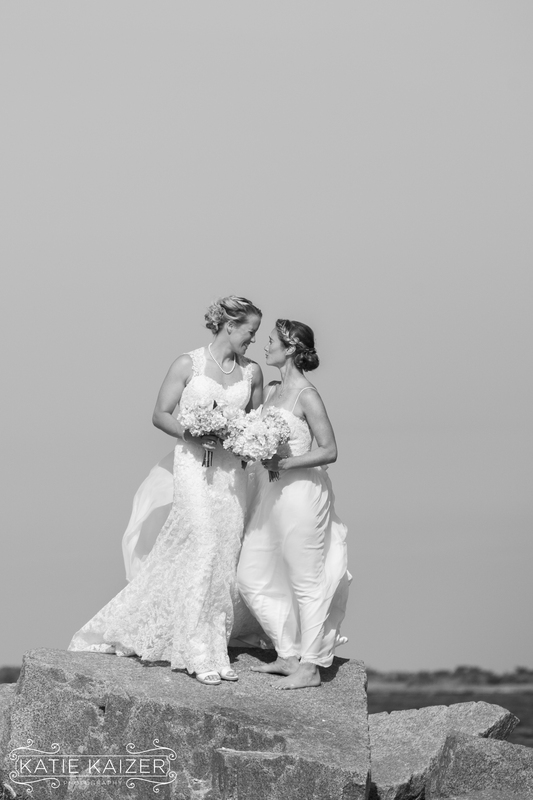 Their wedding was a beautiful blend of unique moments, some heartfelt and emotional and some wildly funny. 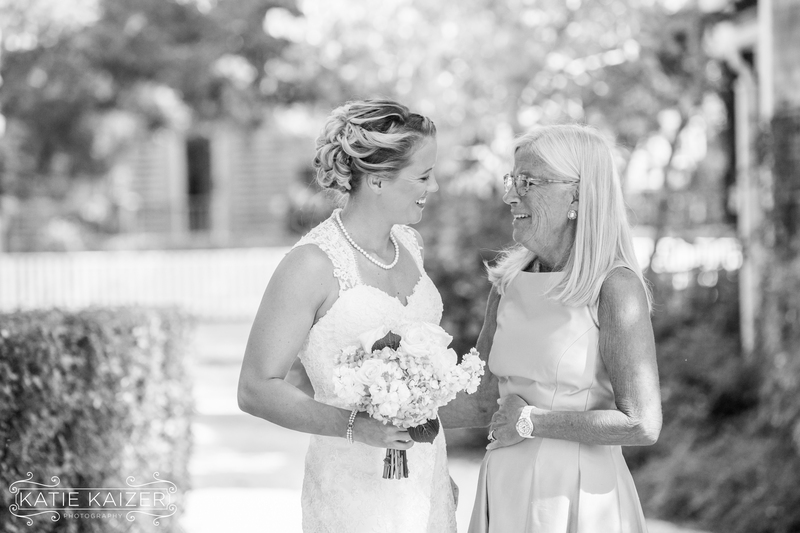 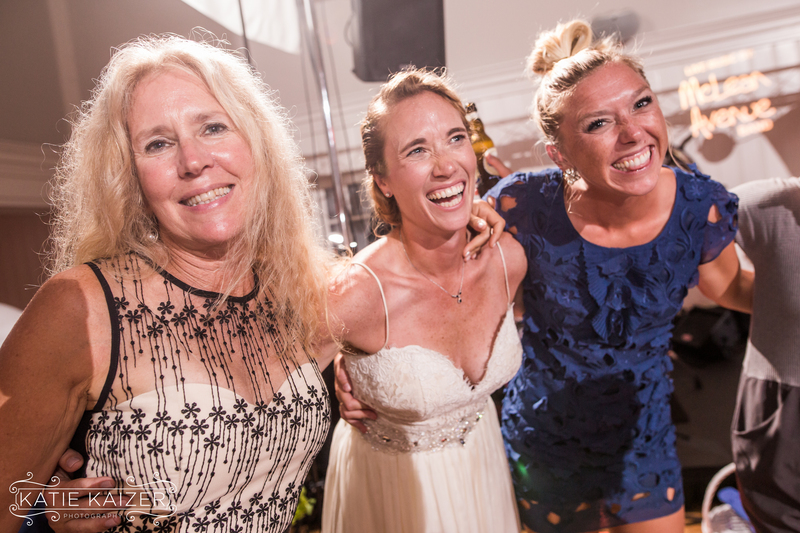 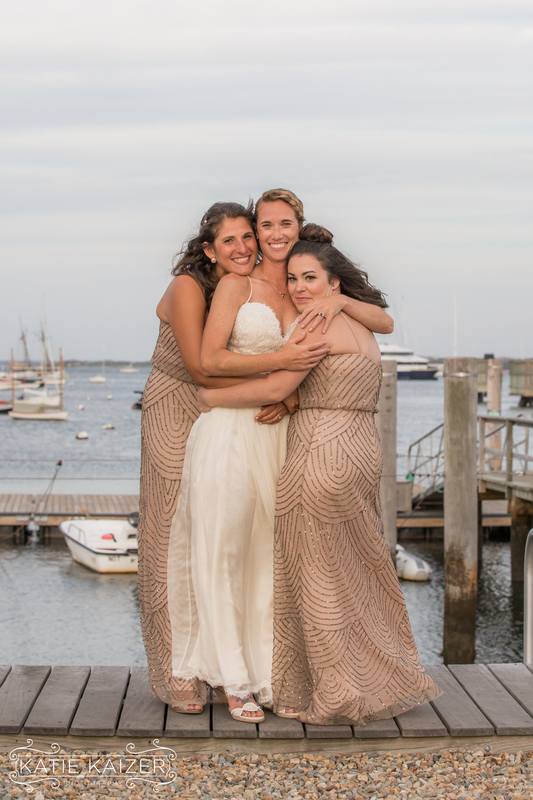 We are so happy that Kendall’s family has a home here as we know we’ll be seeing these ladies again soon on the island…..here’s more about their connection to Nantucket. 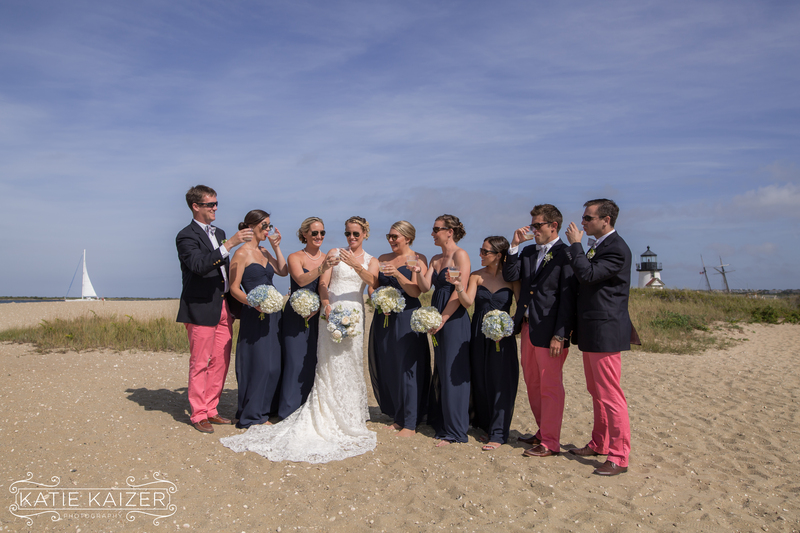 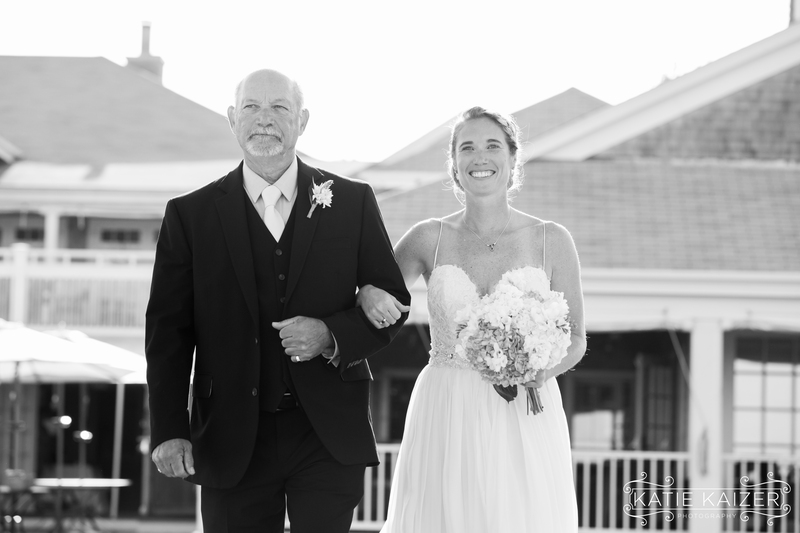 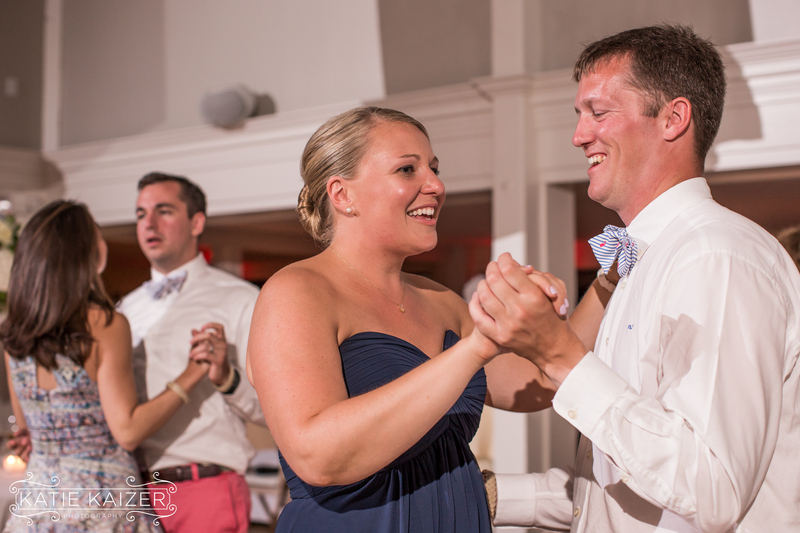 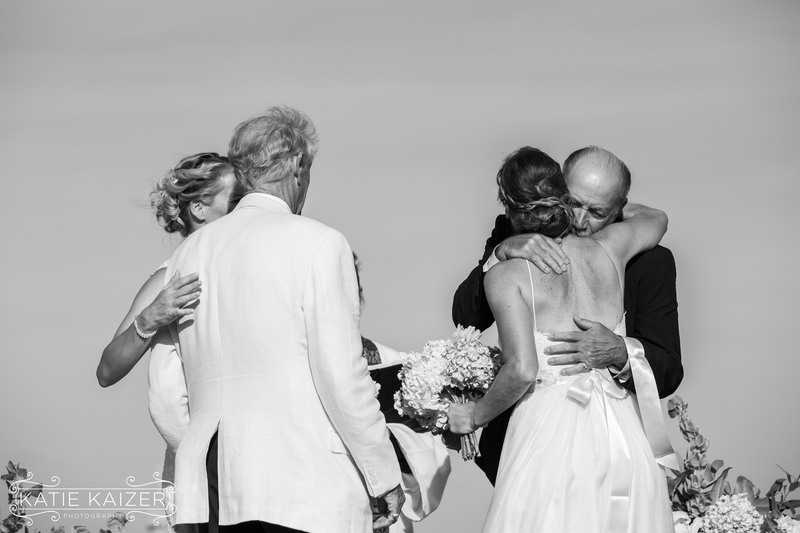 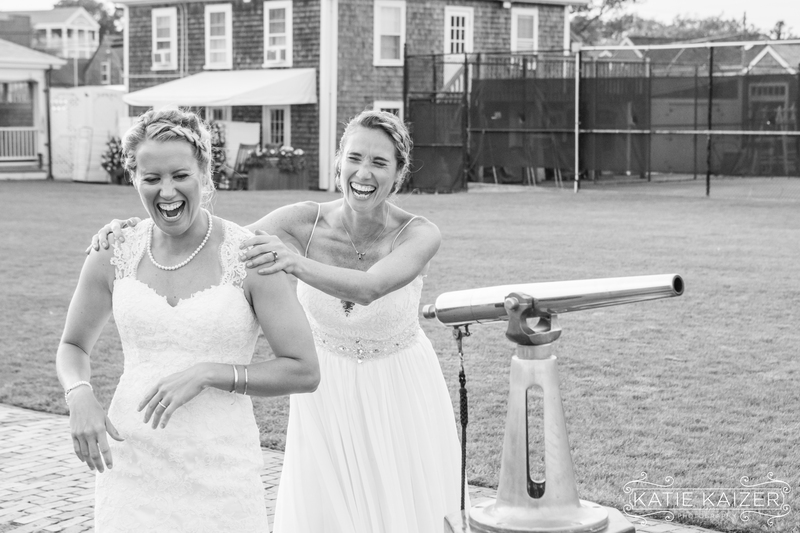 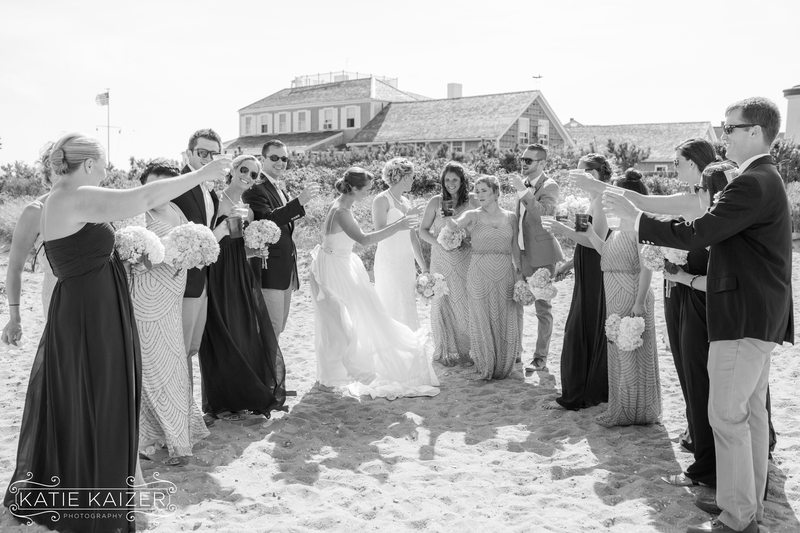 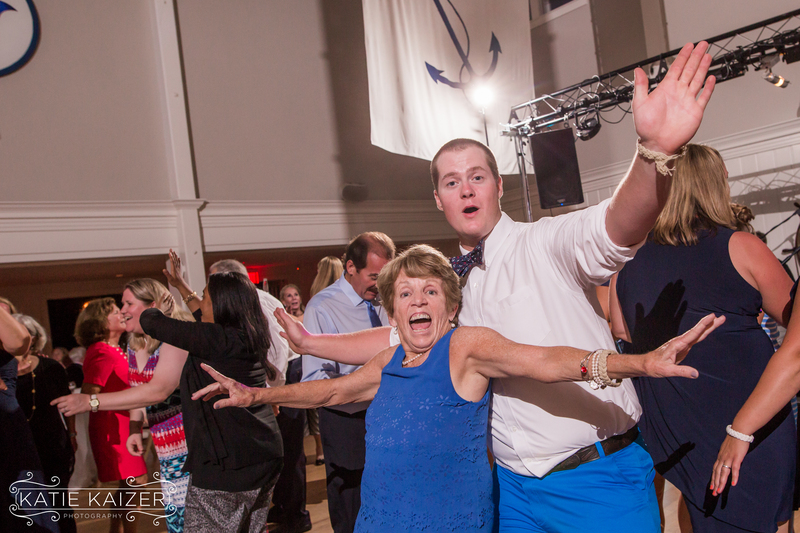 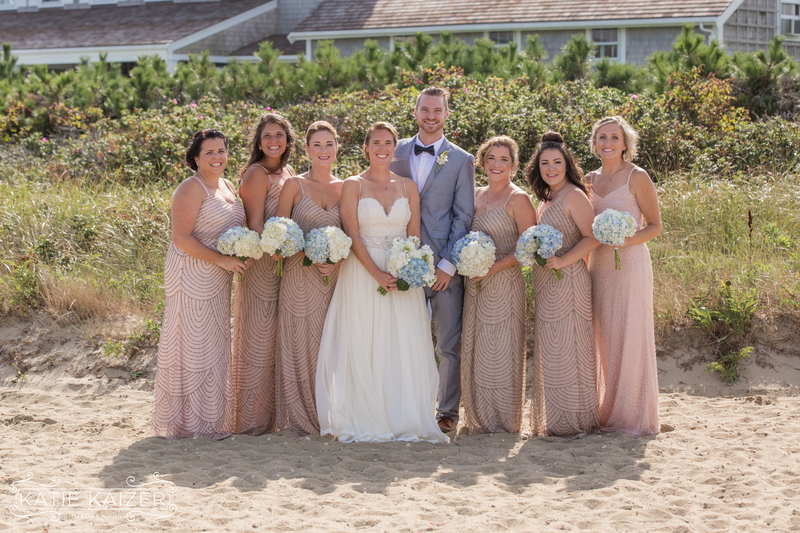 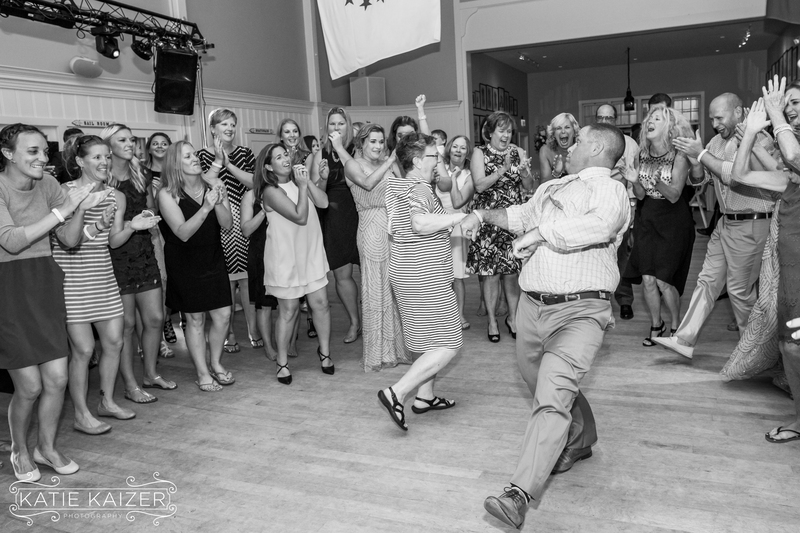 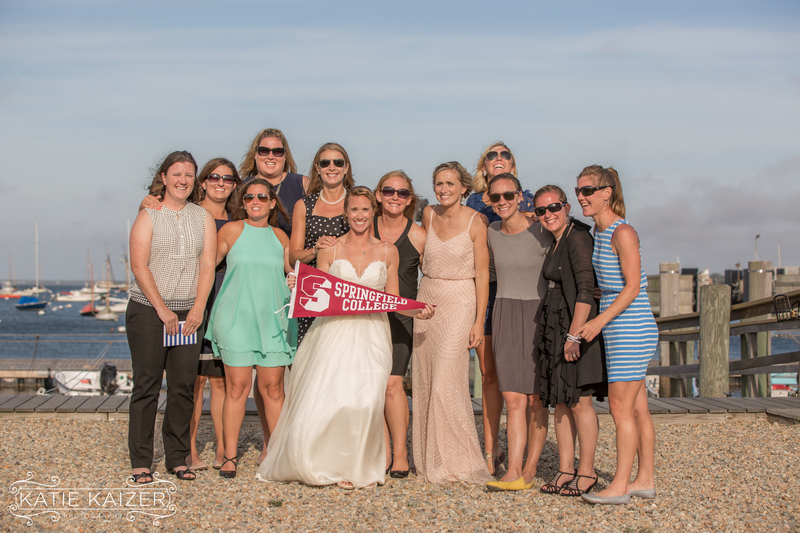 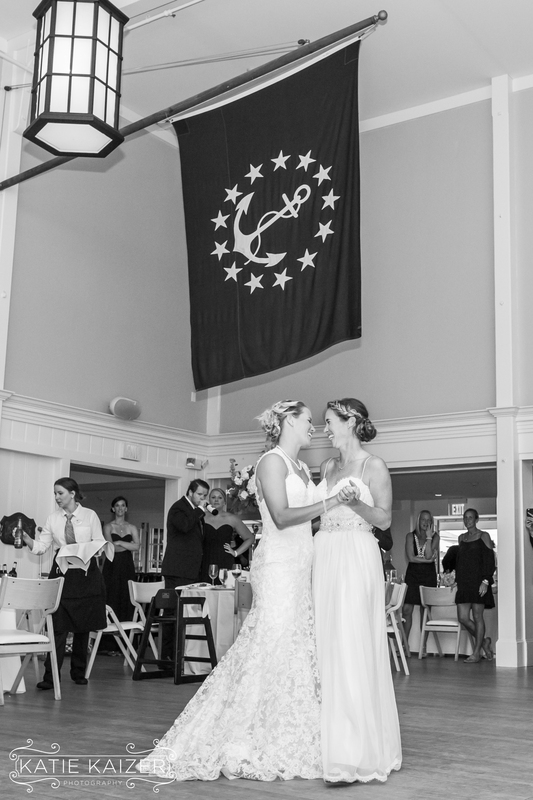 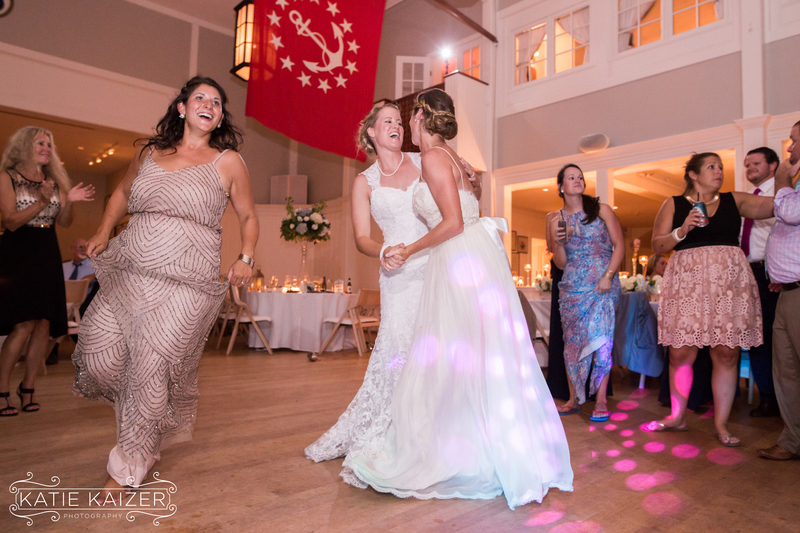 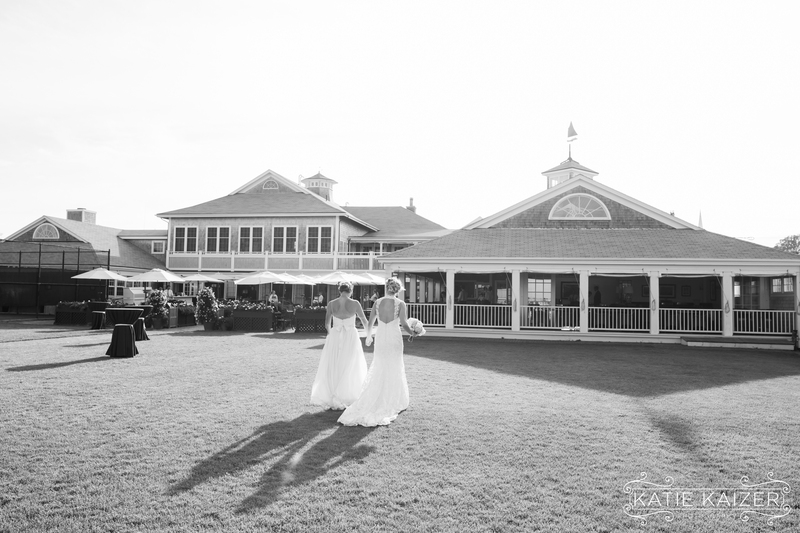 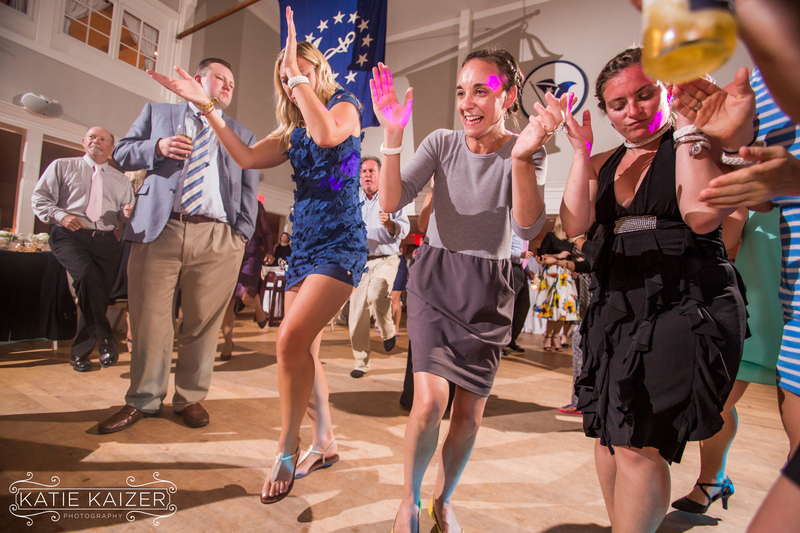 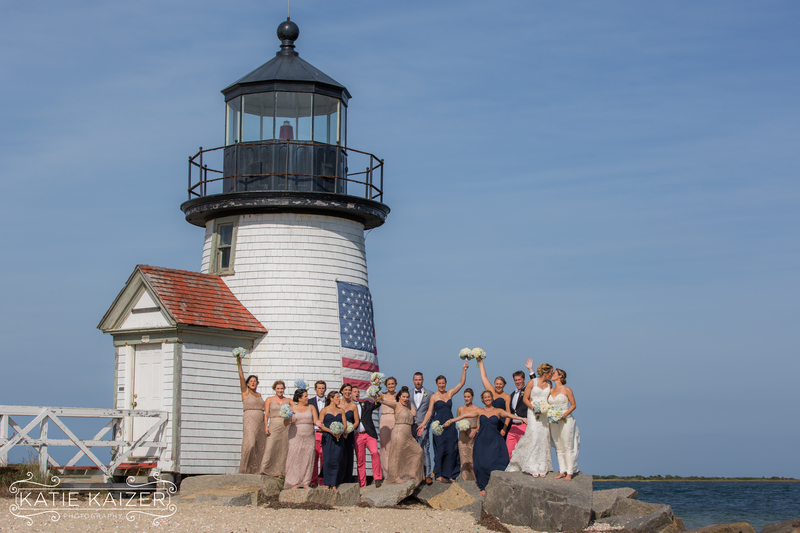 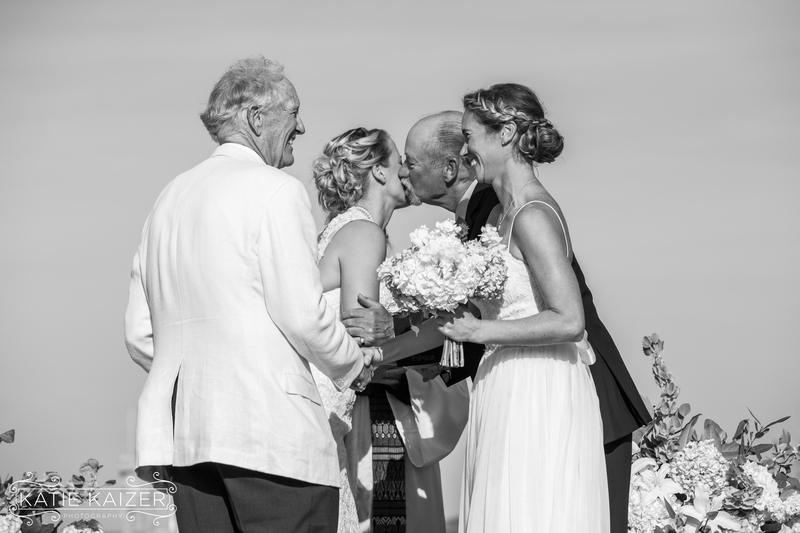 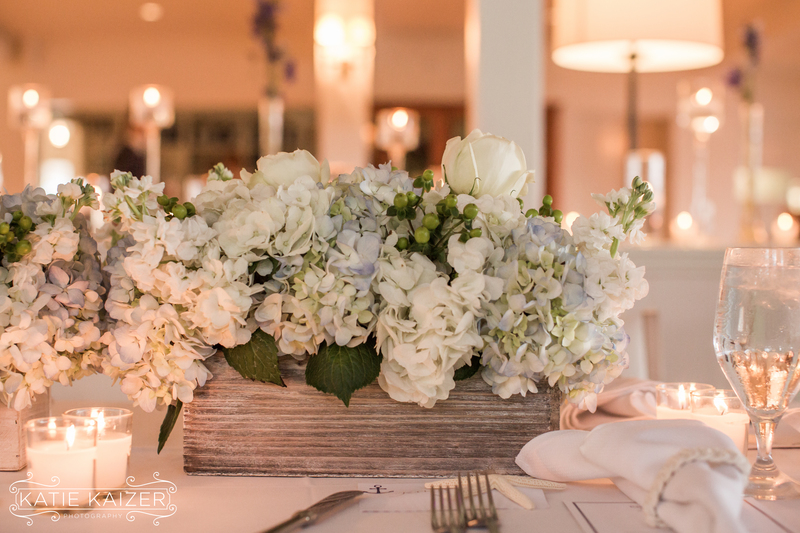 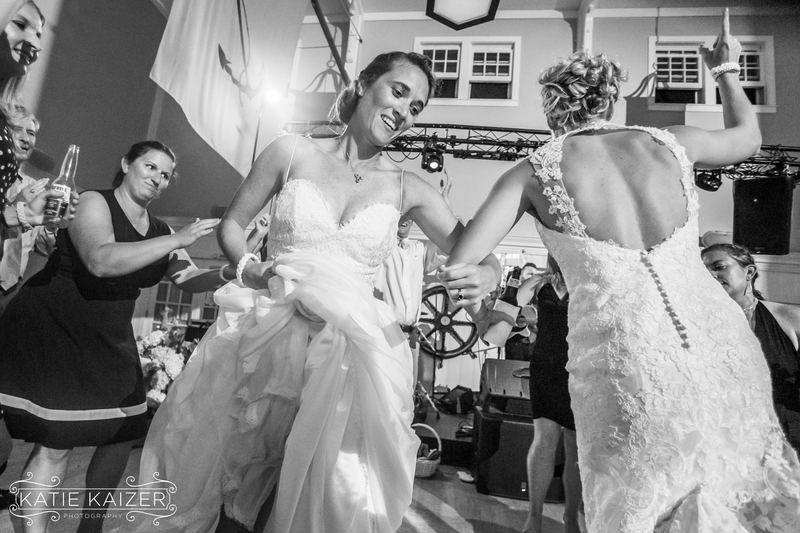 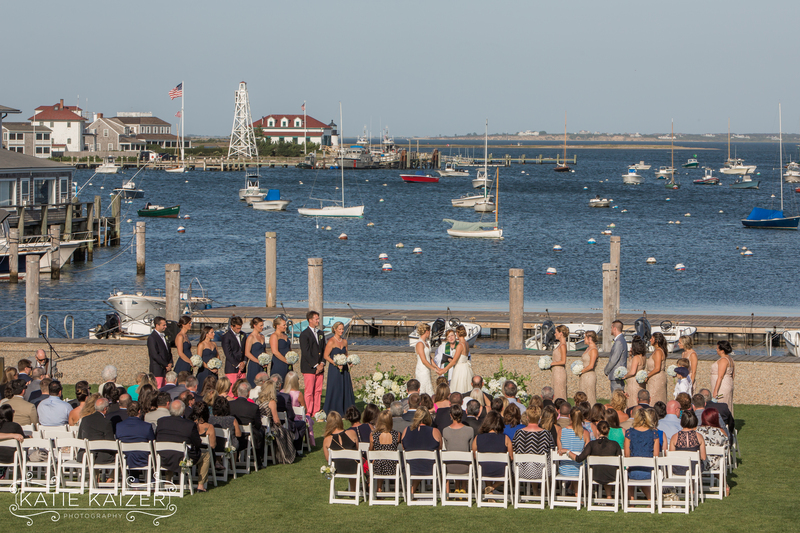 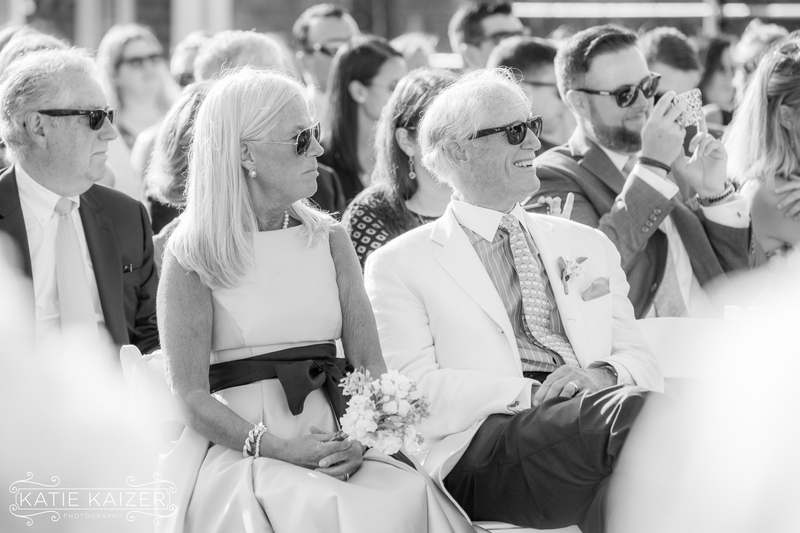 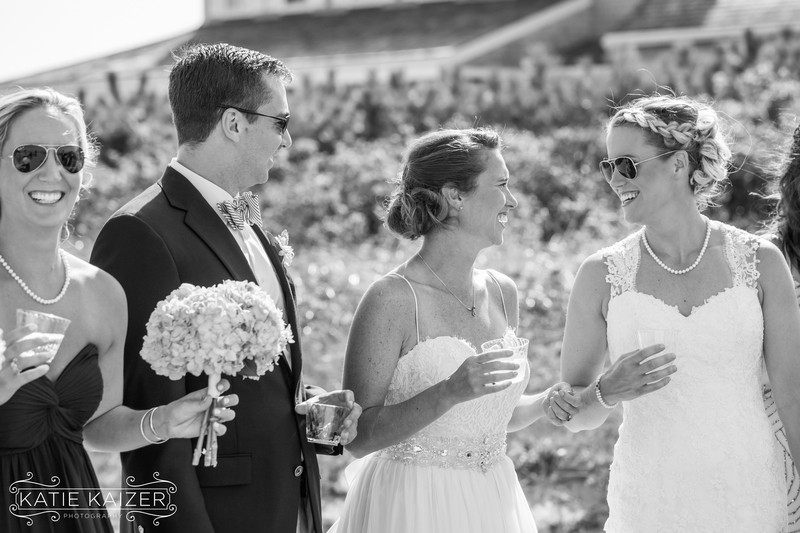 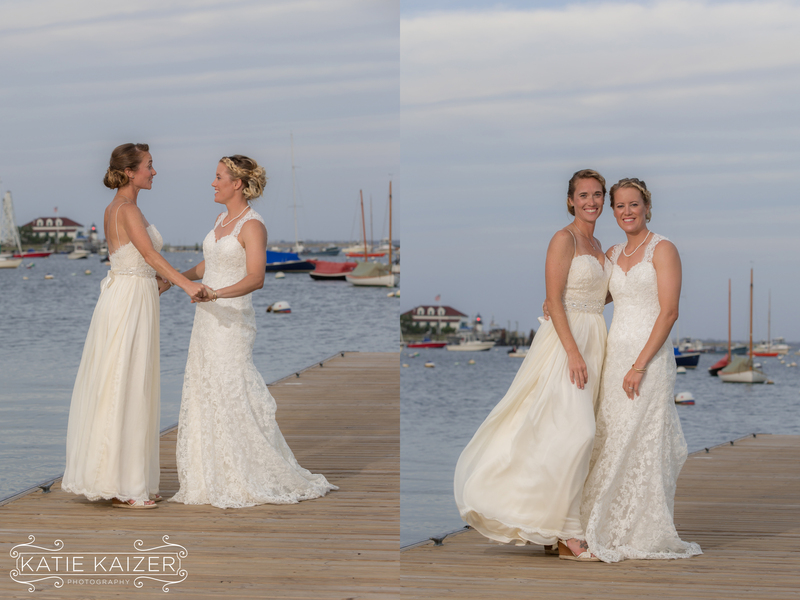 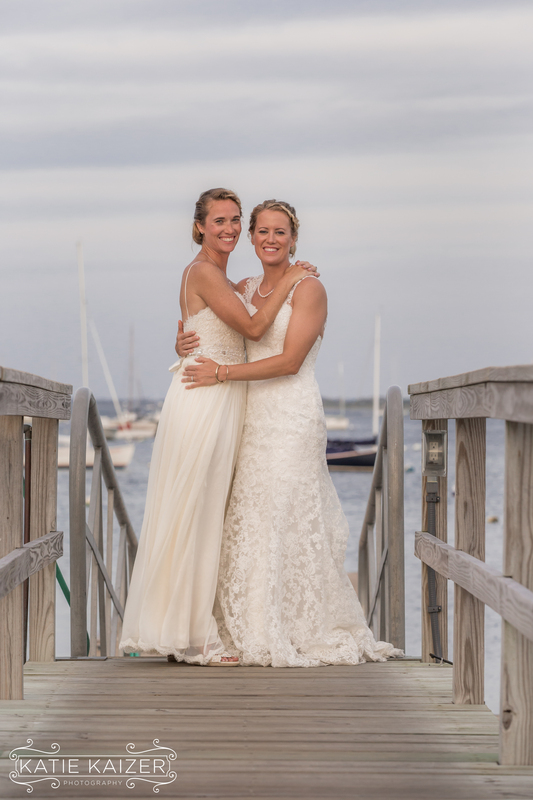 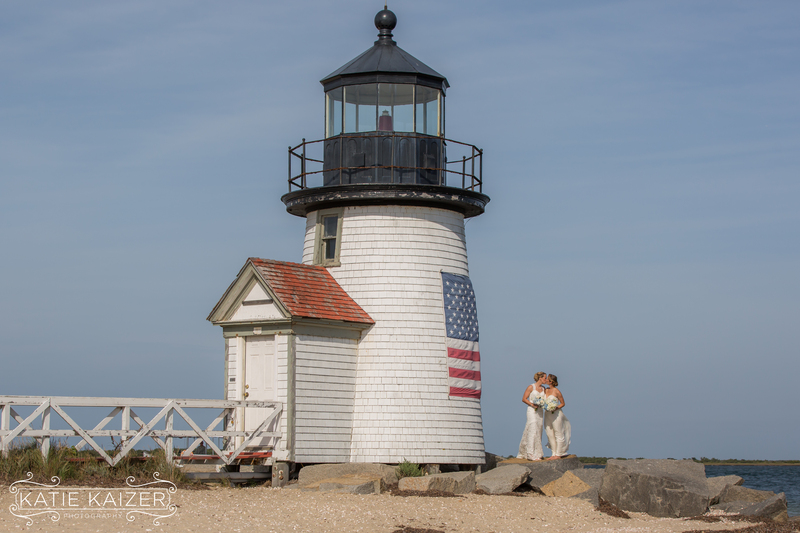 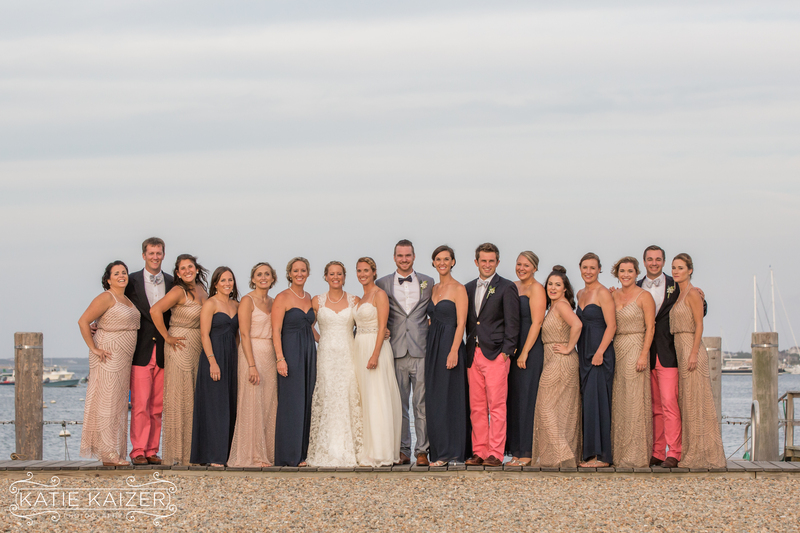 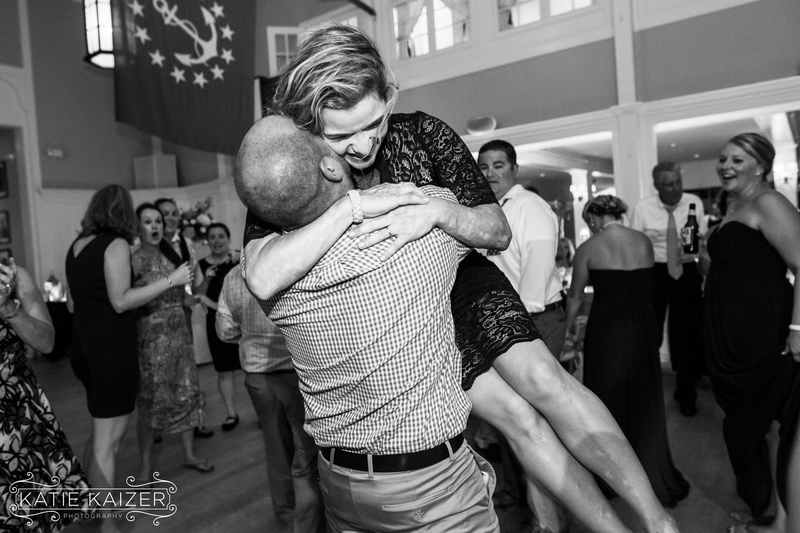 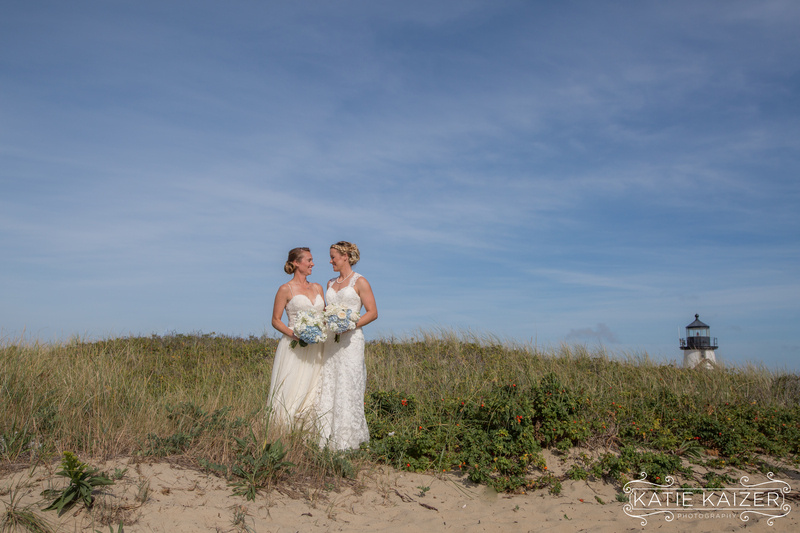 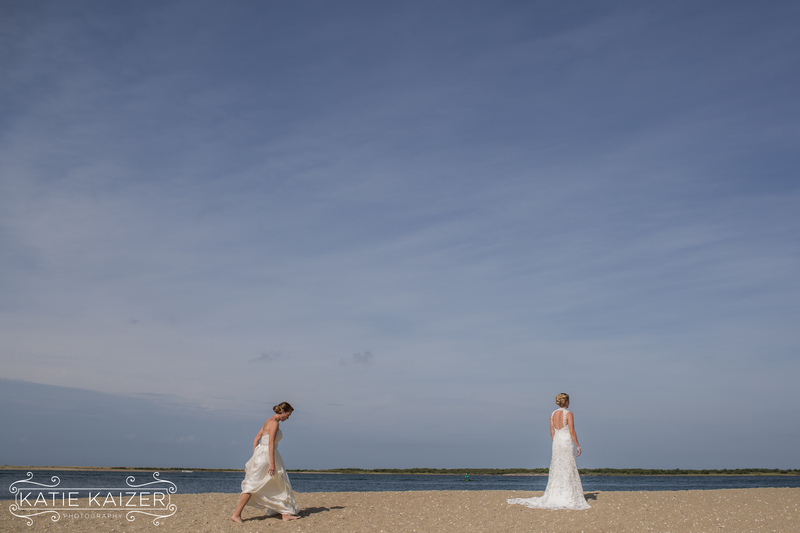 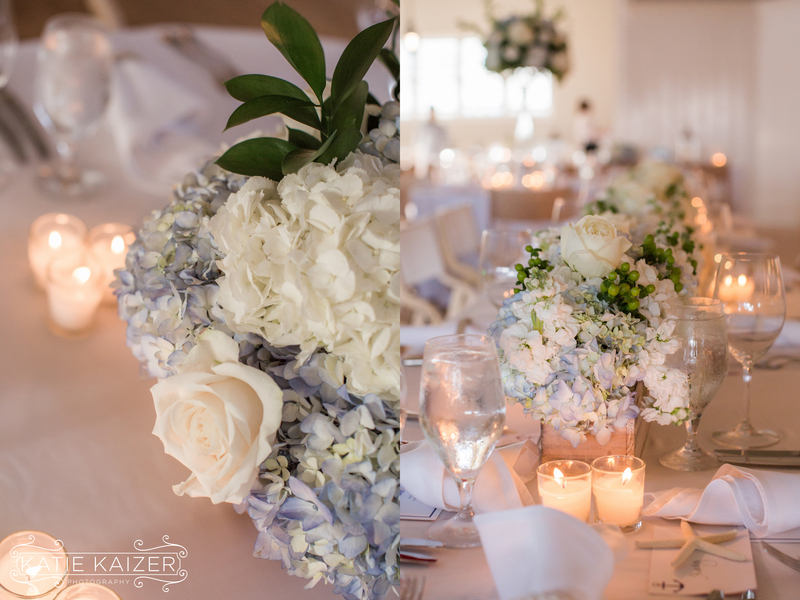 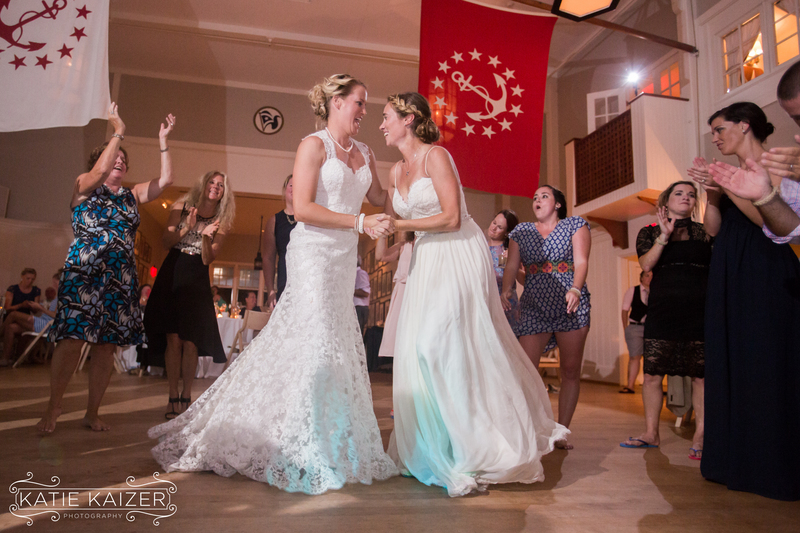 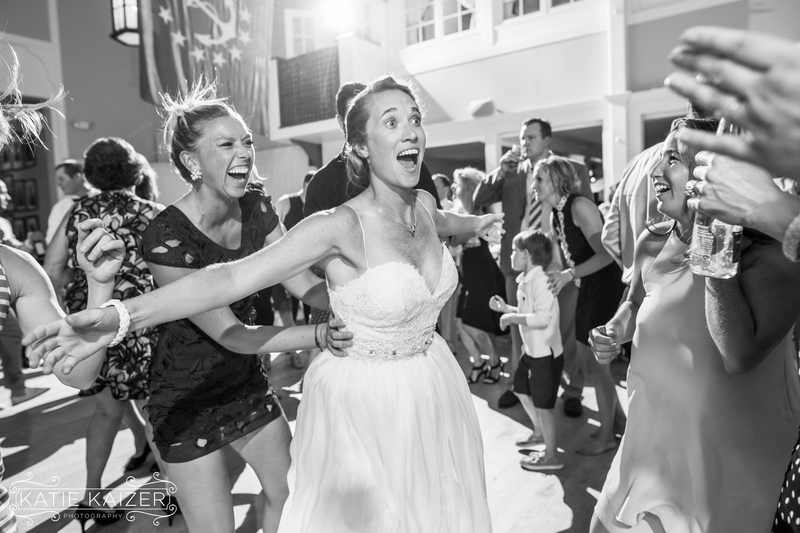 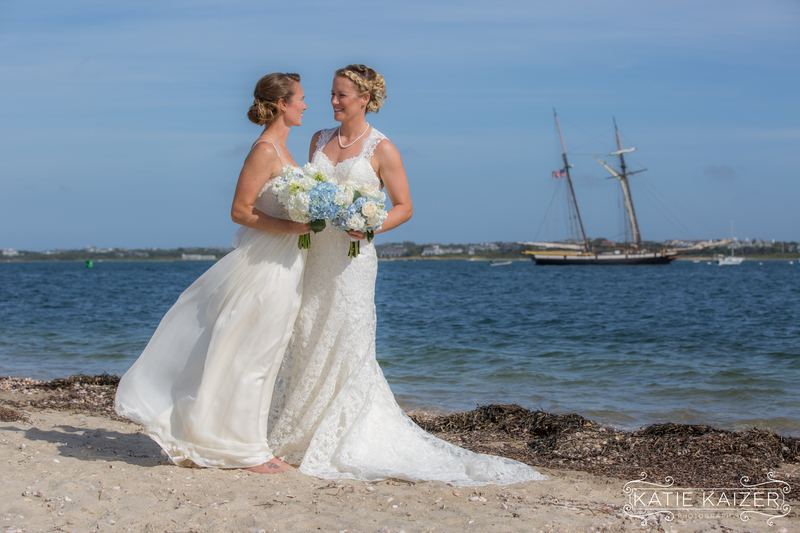 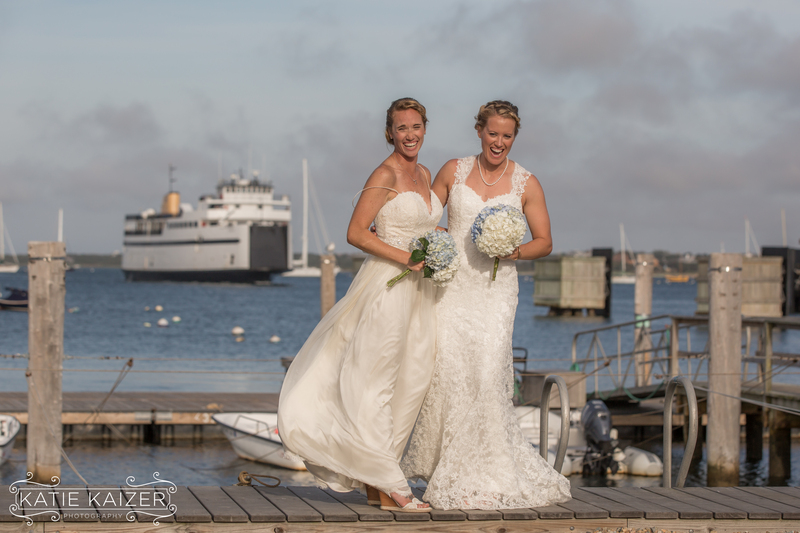 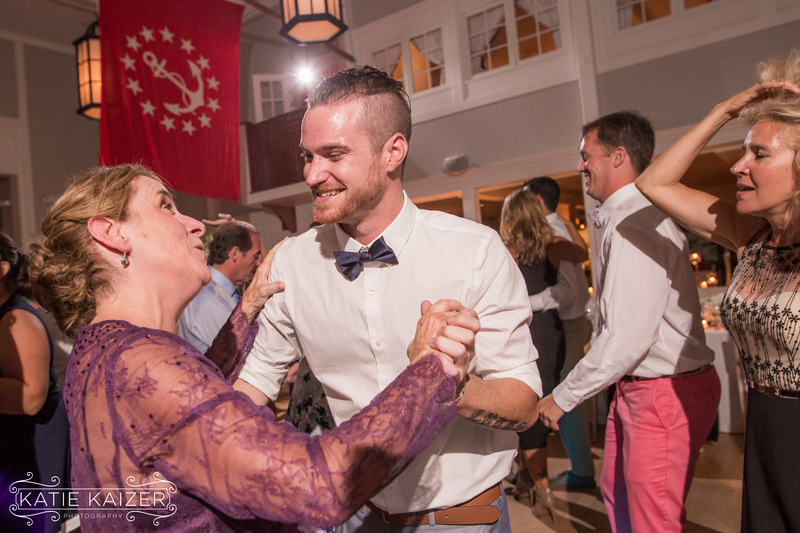 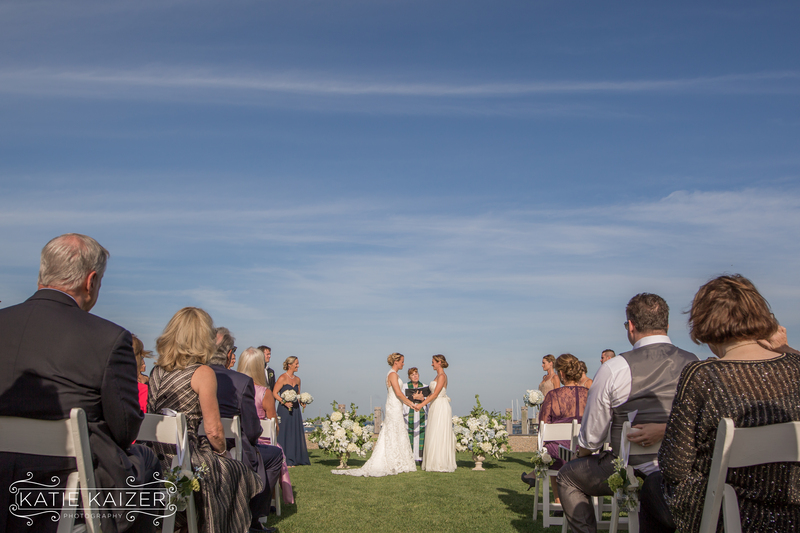 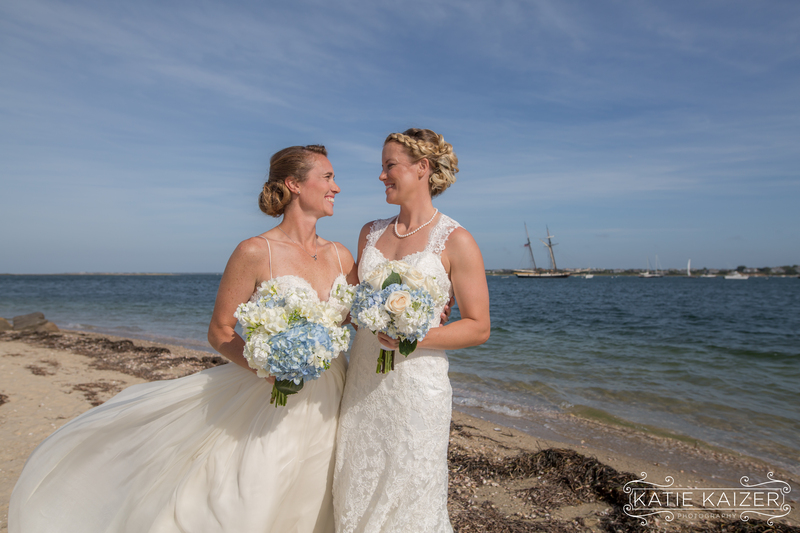 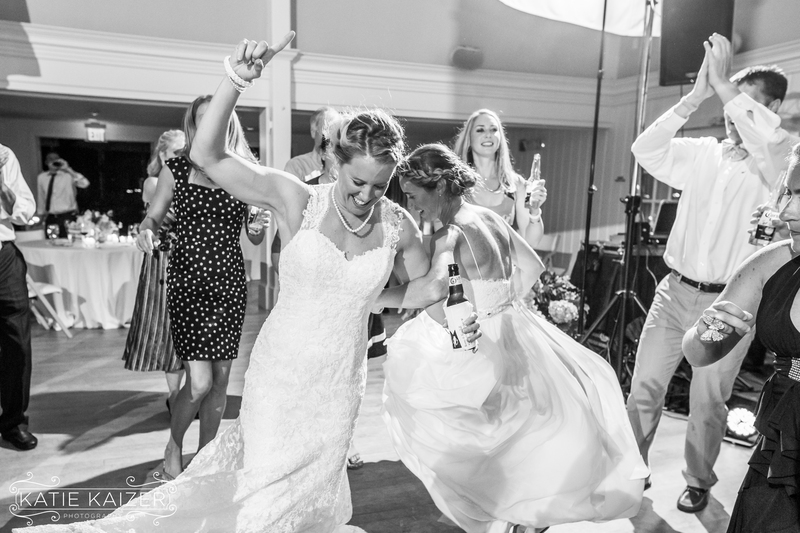 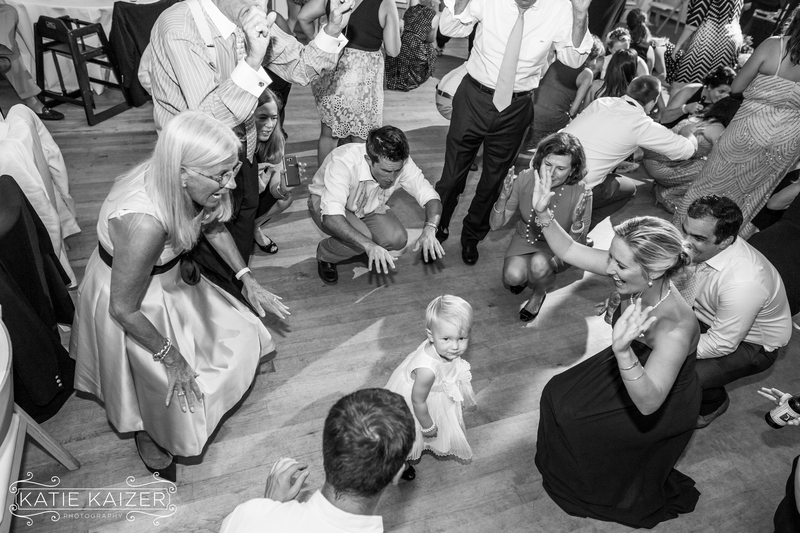 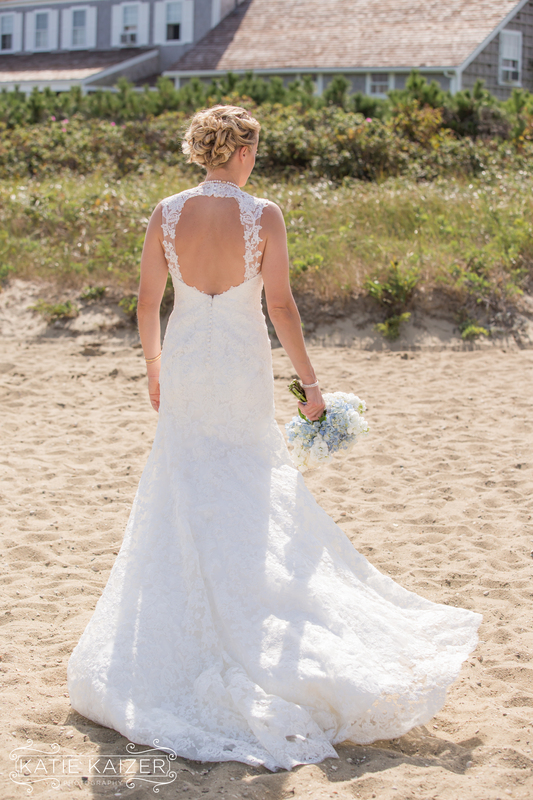 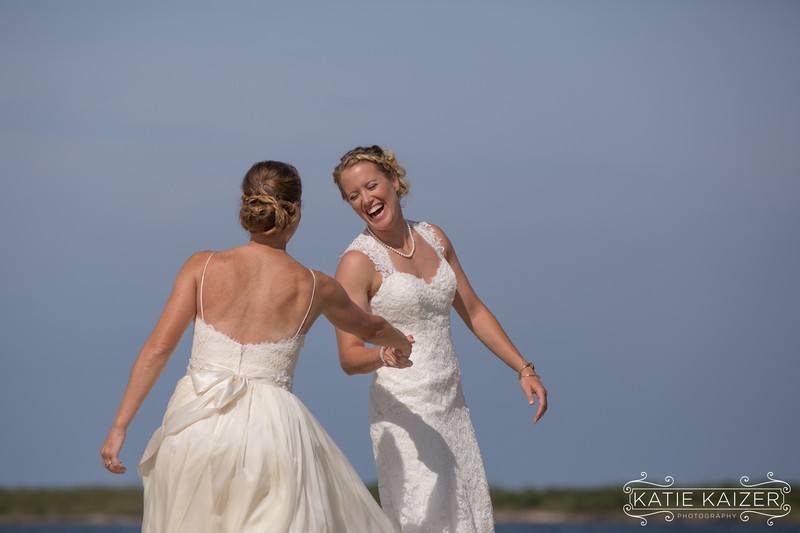 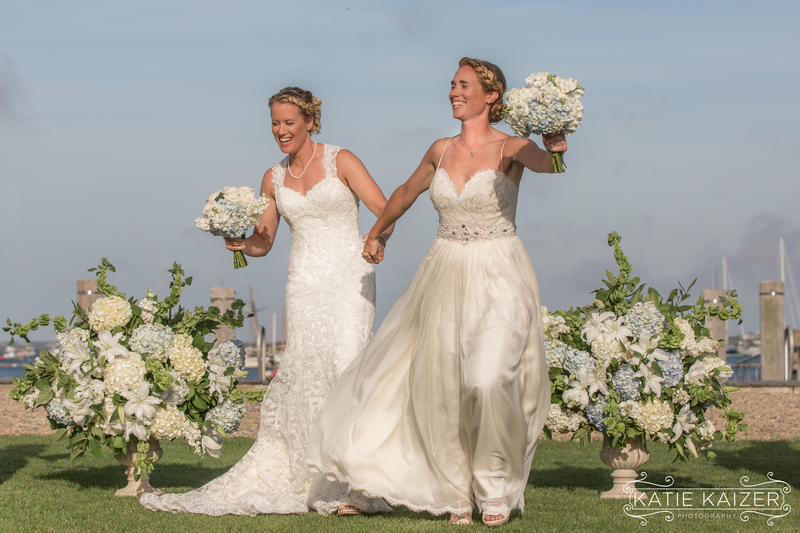 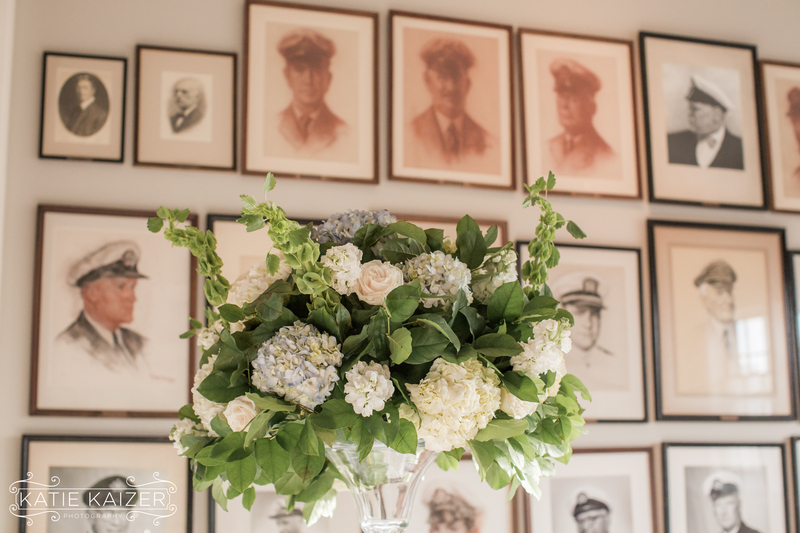 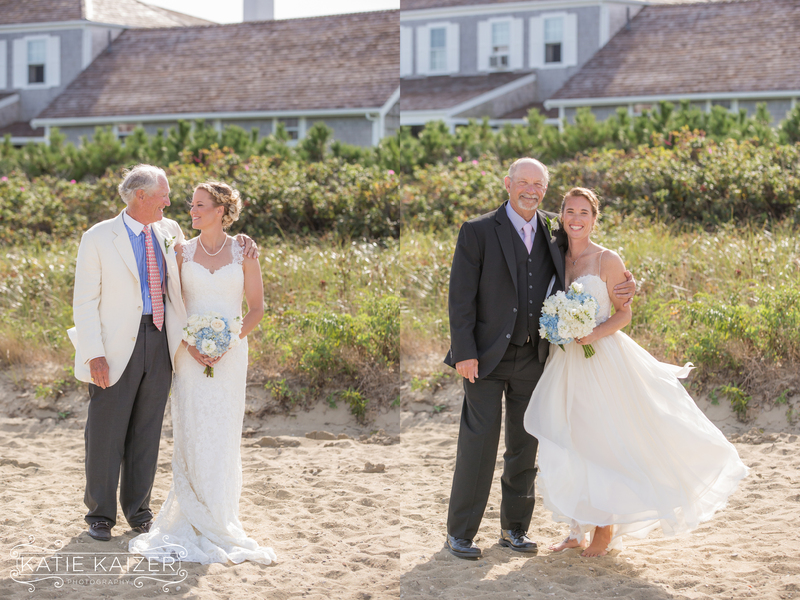 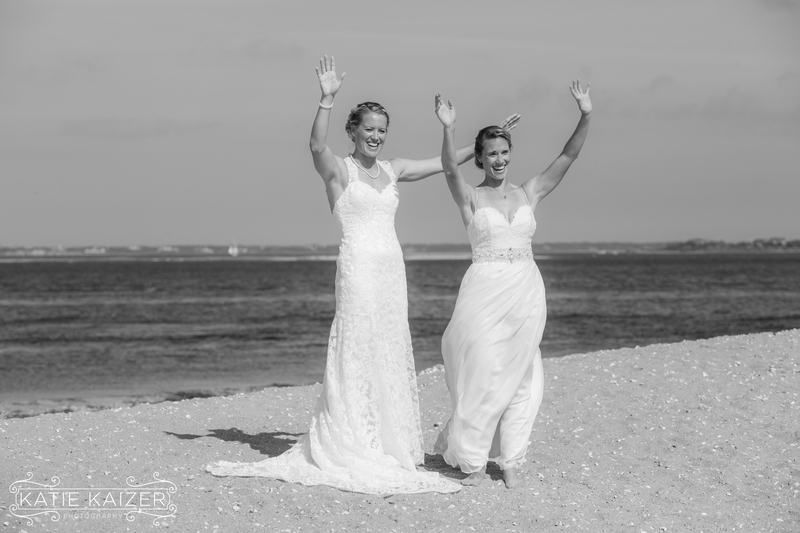 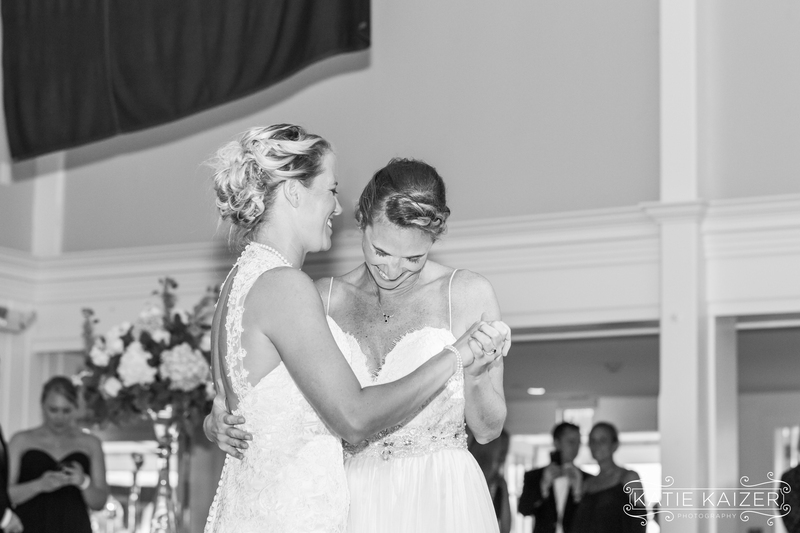 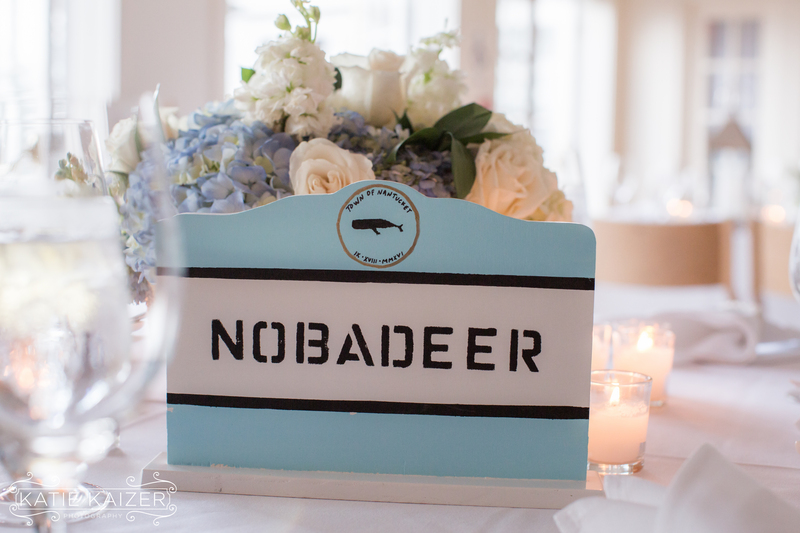 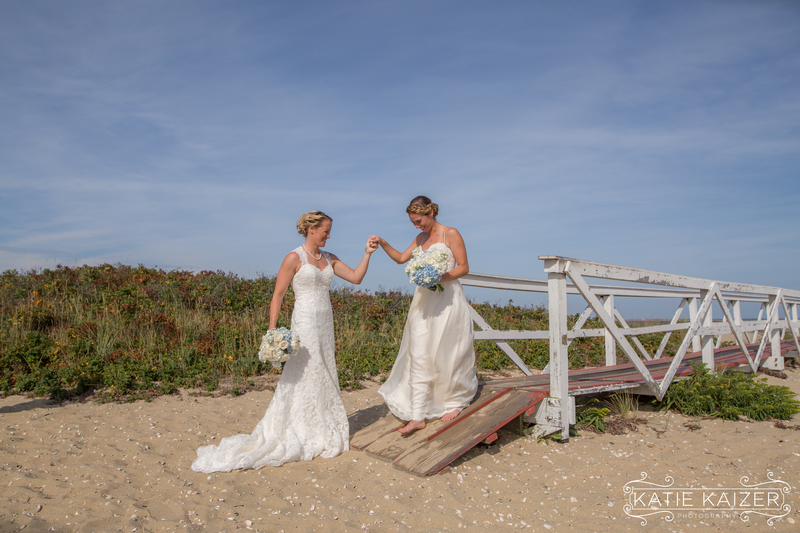 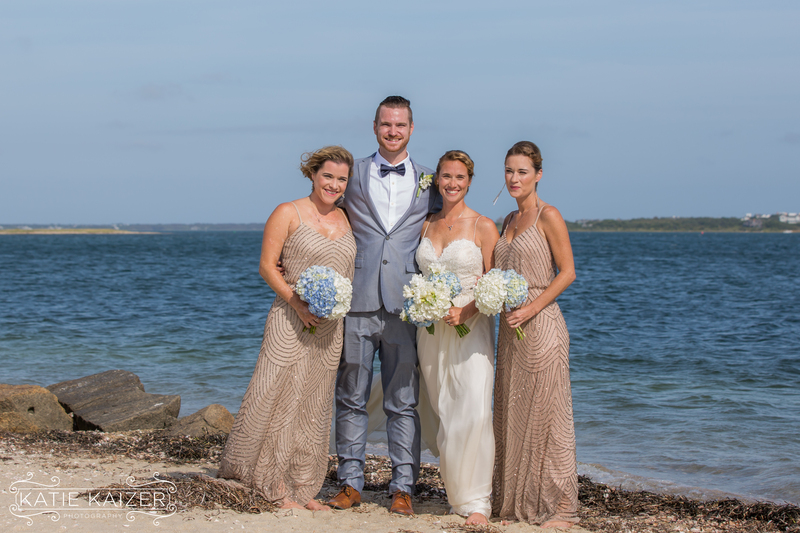 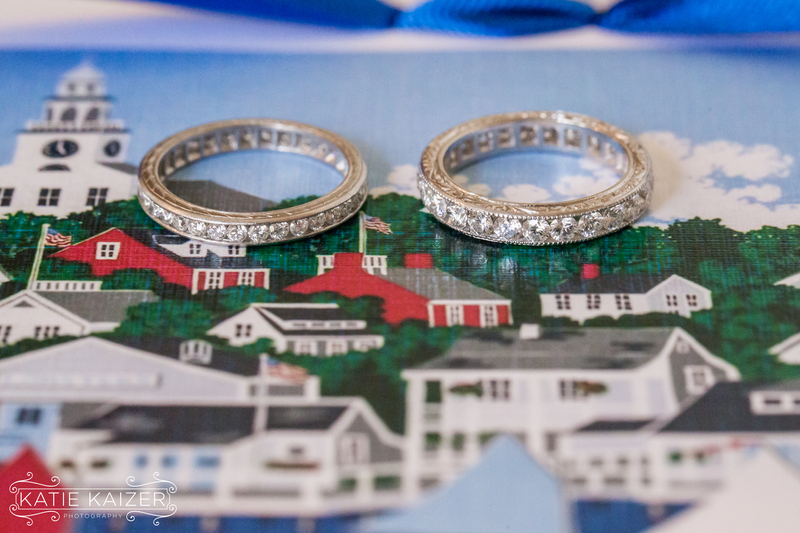 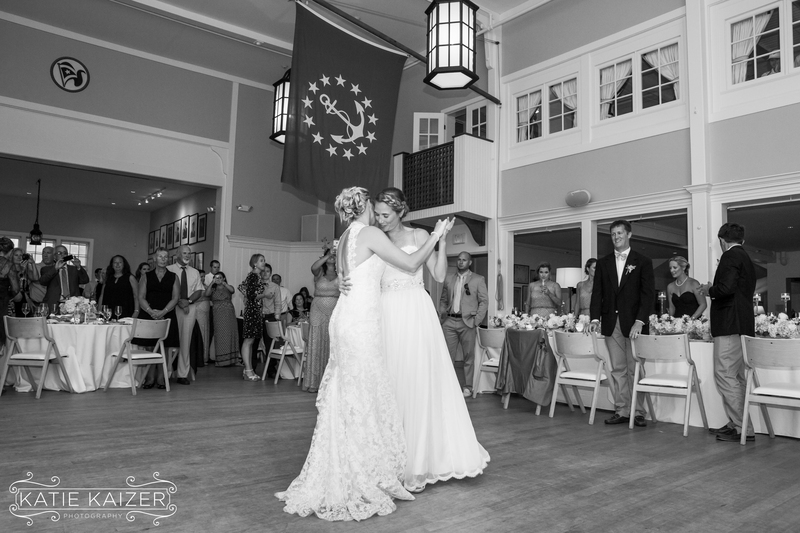 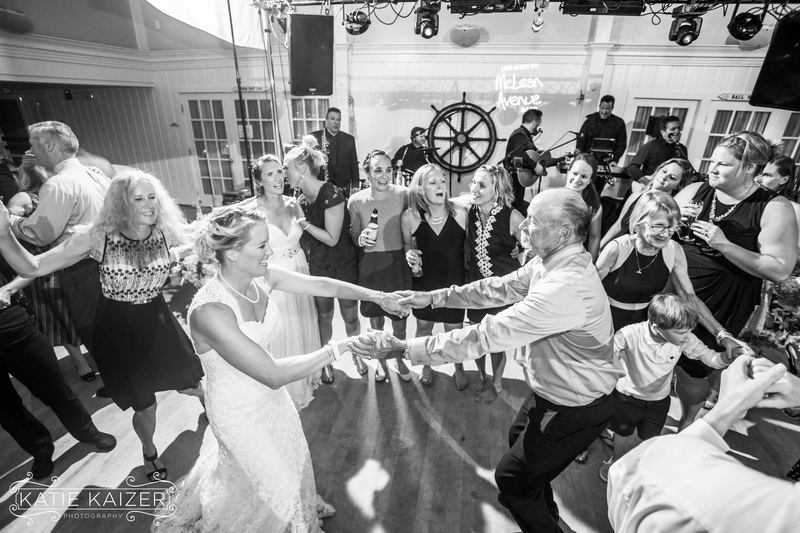 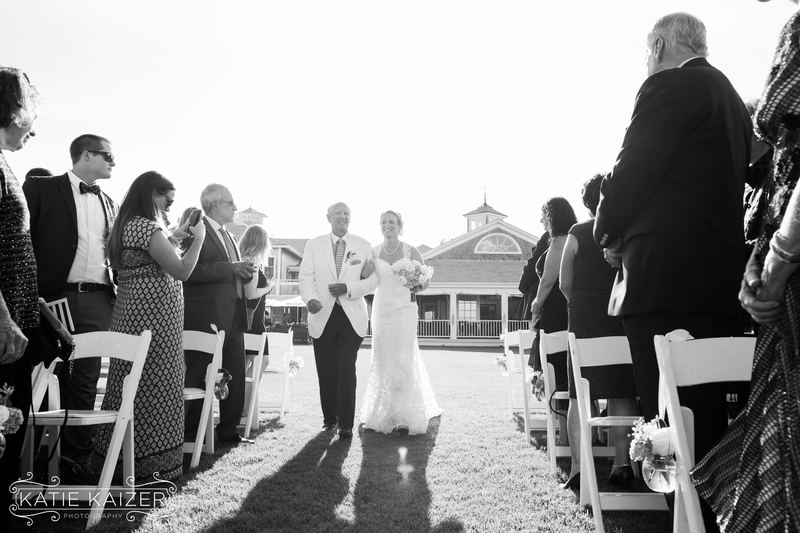 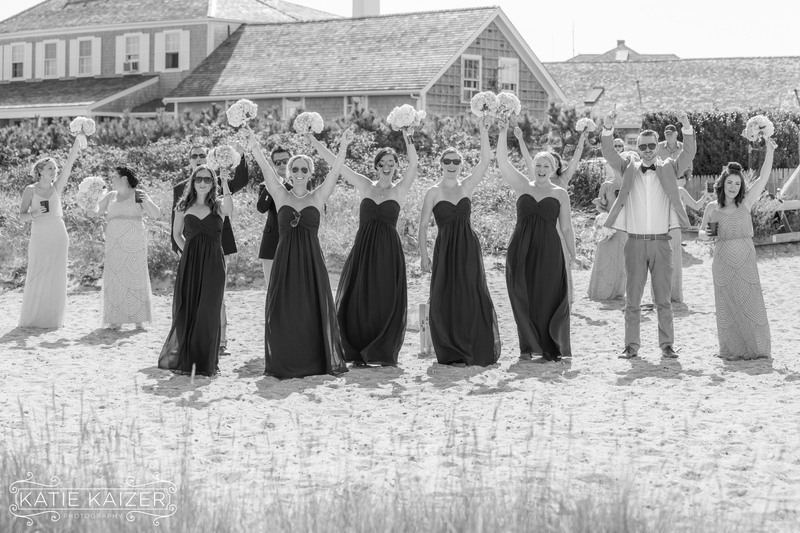 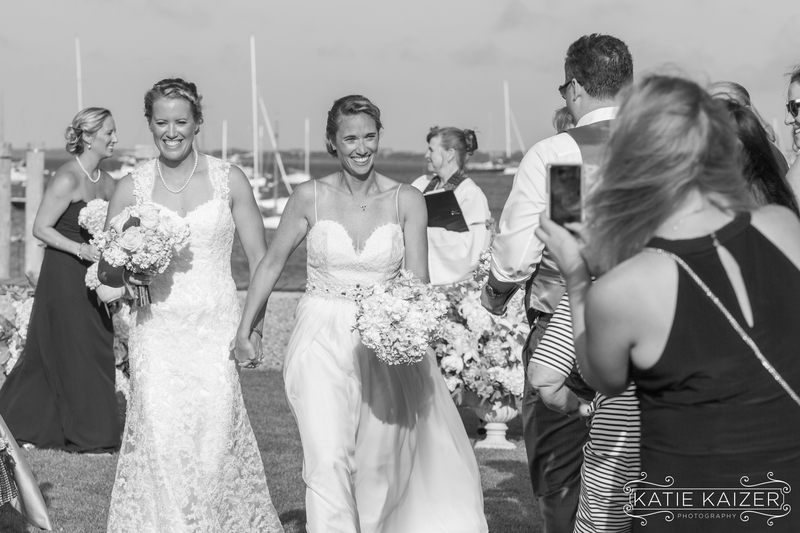 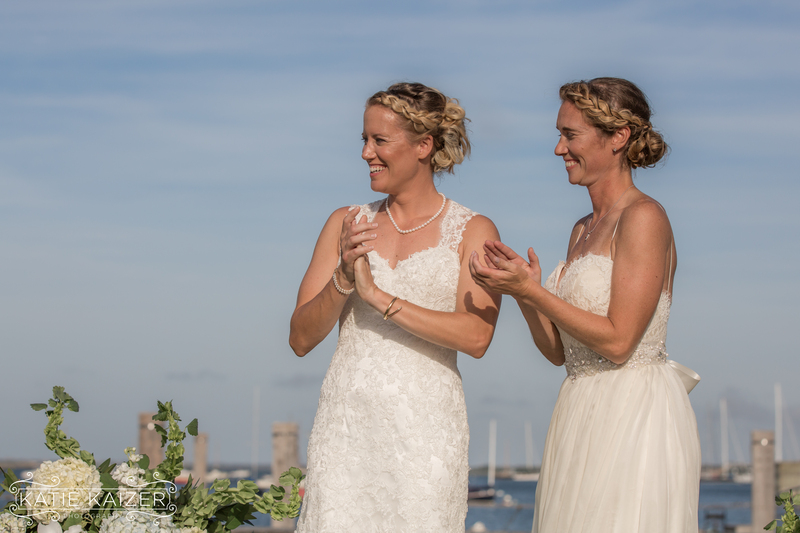 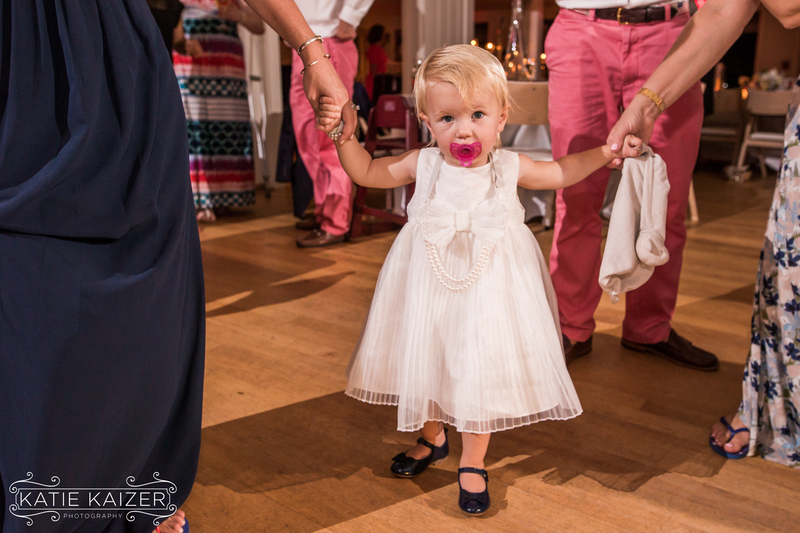 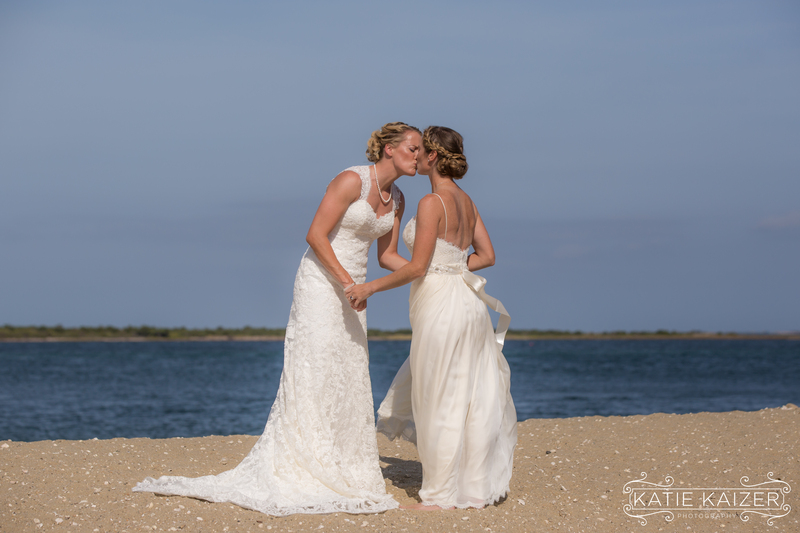 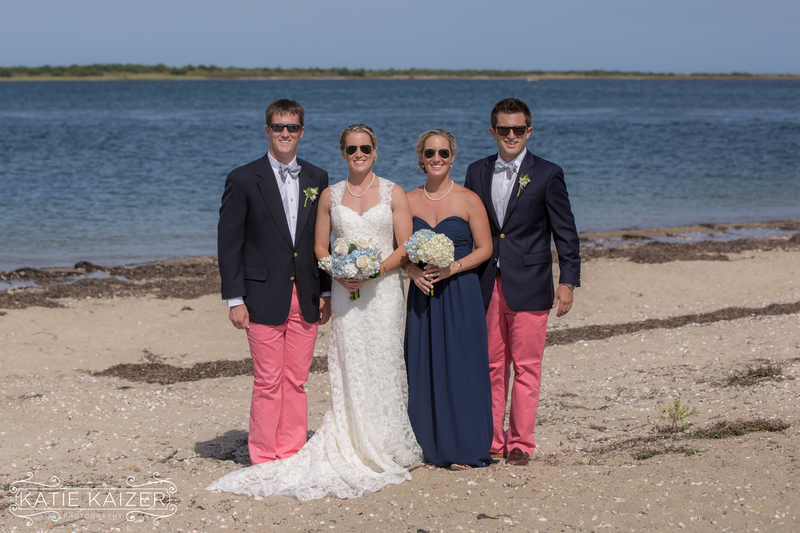 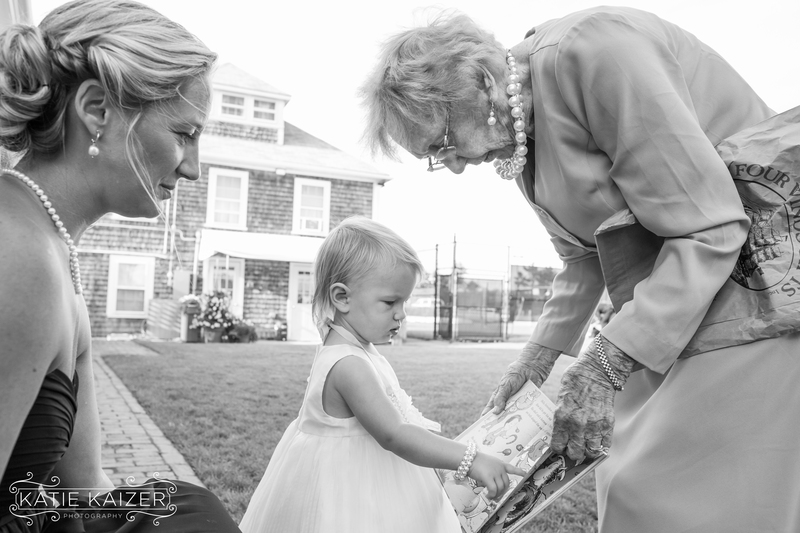 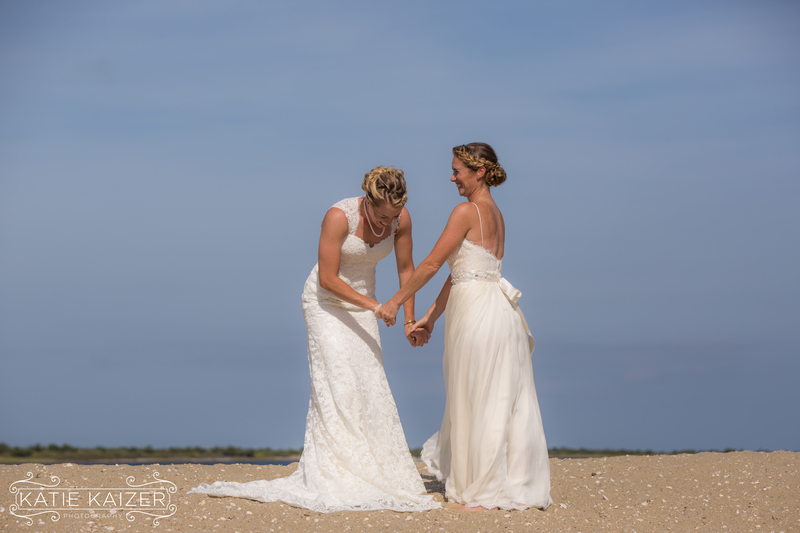 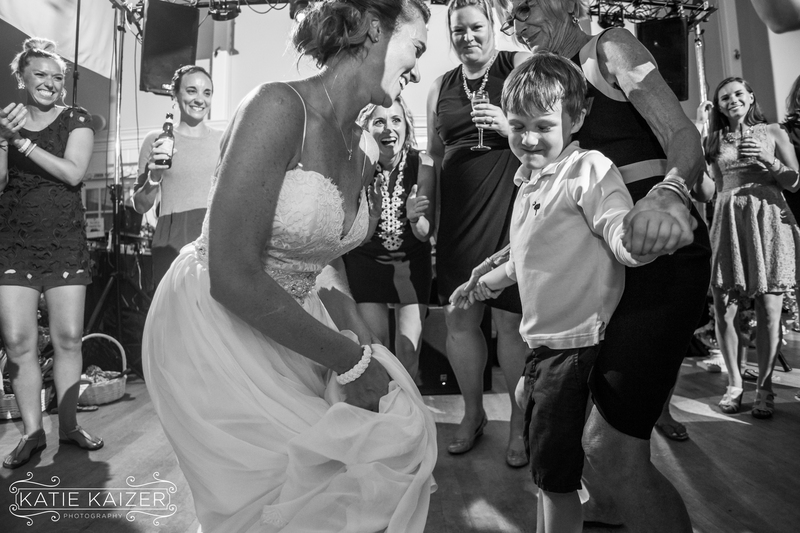 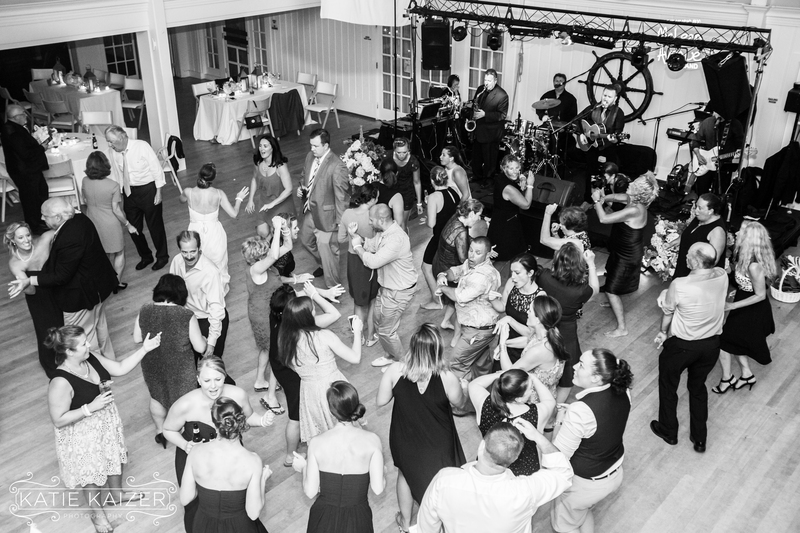 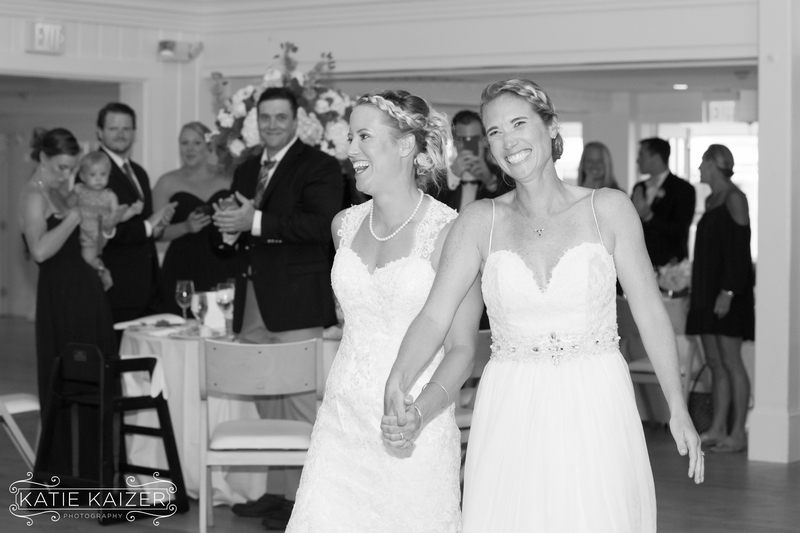 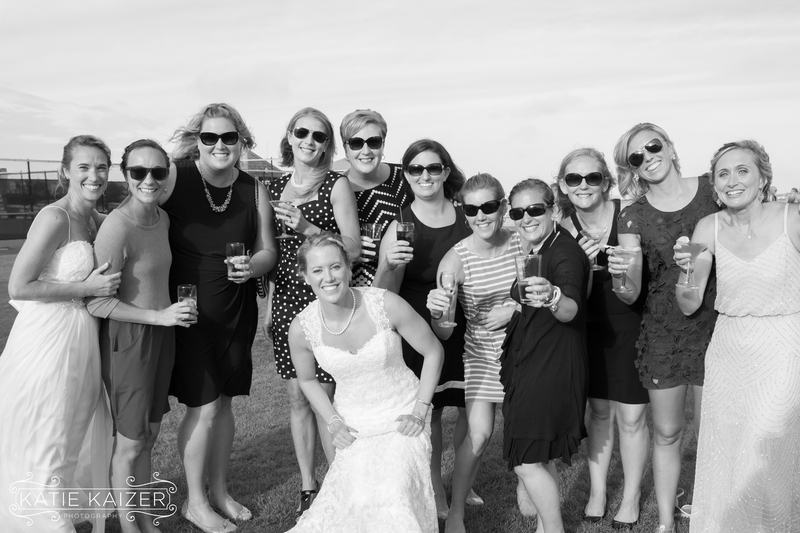 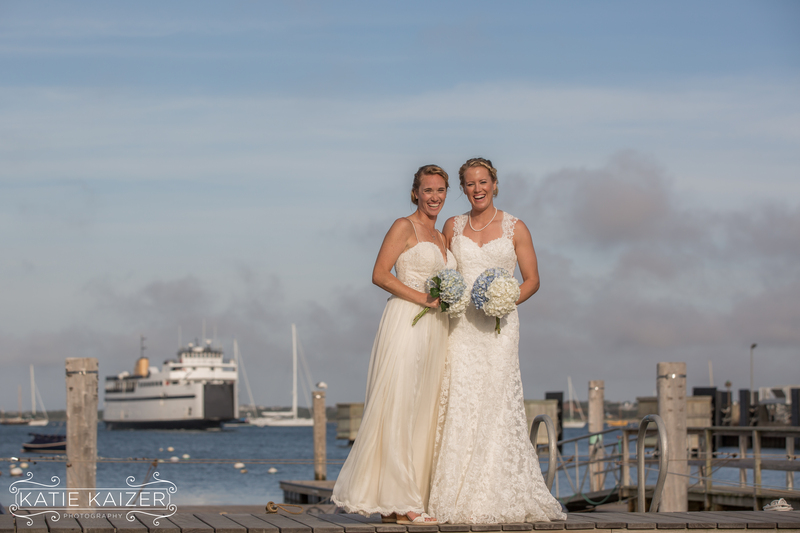 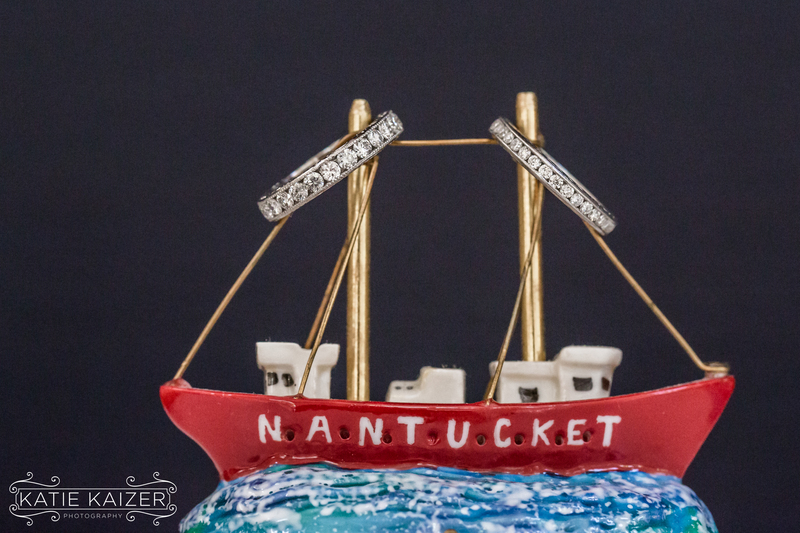 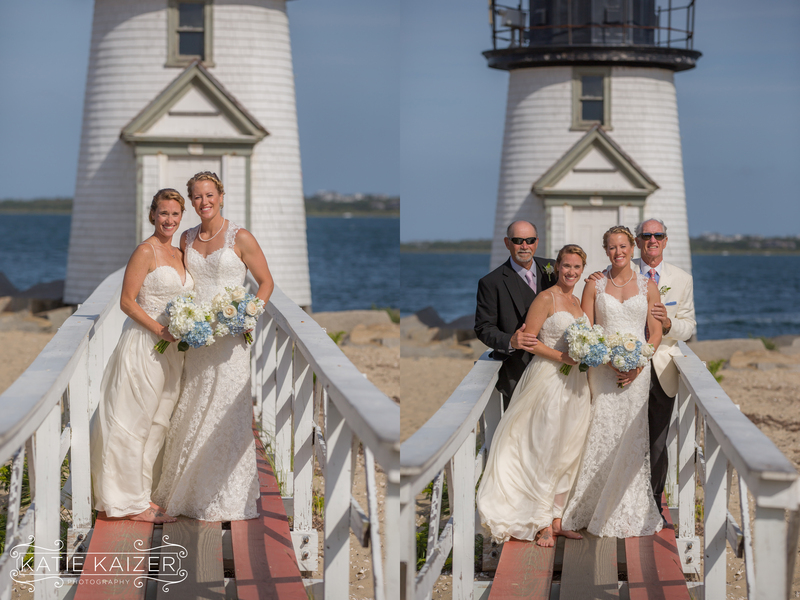 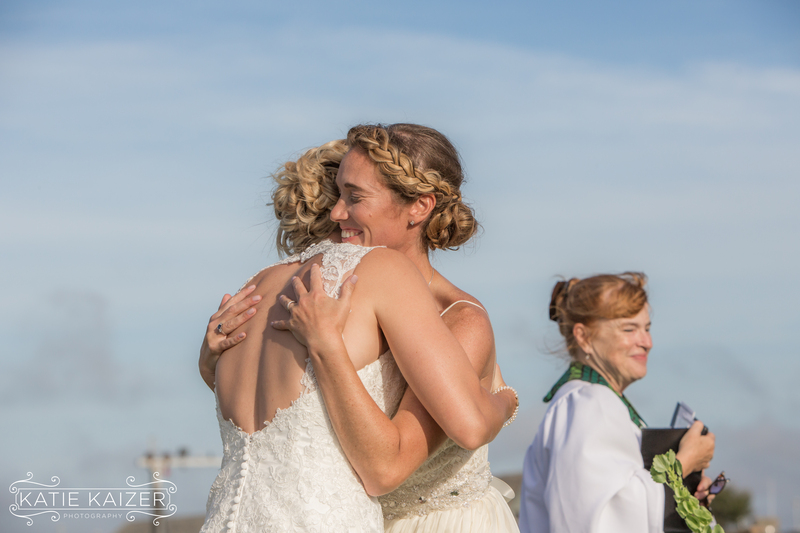 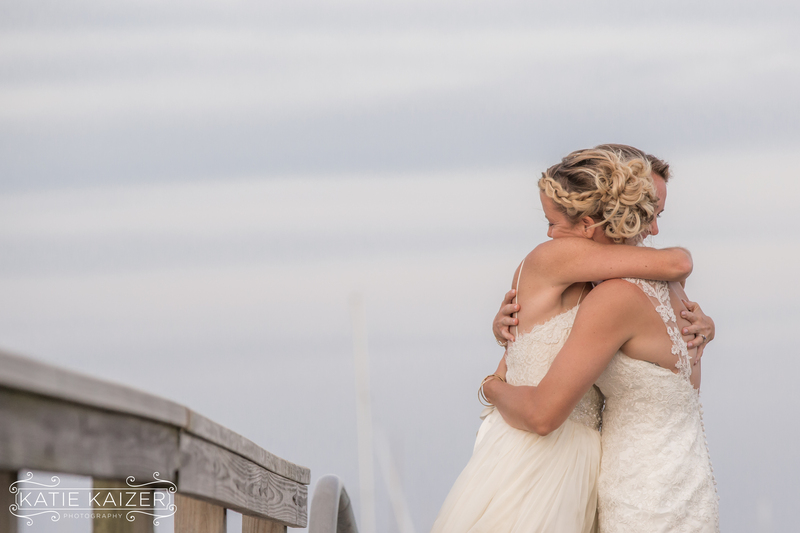 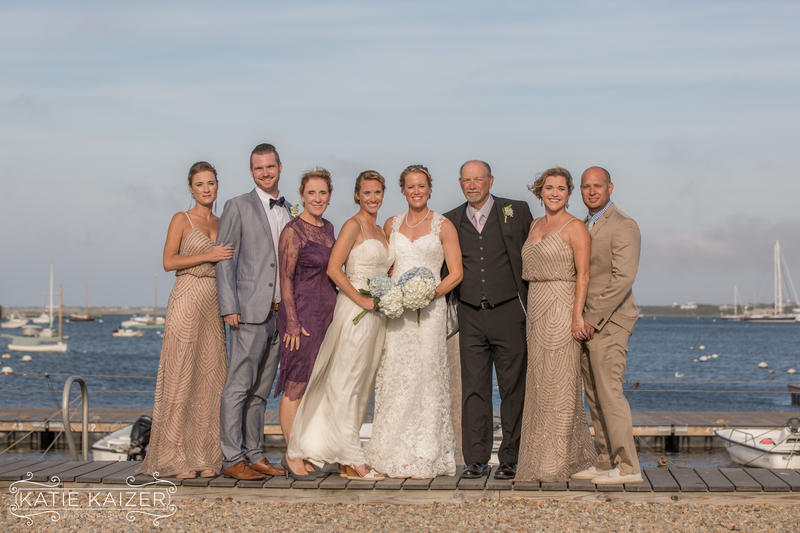 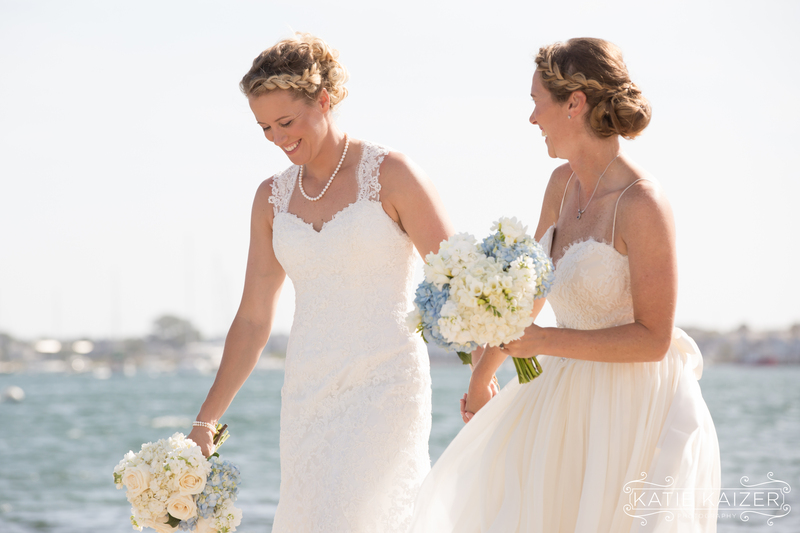 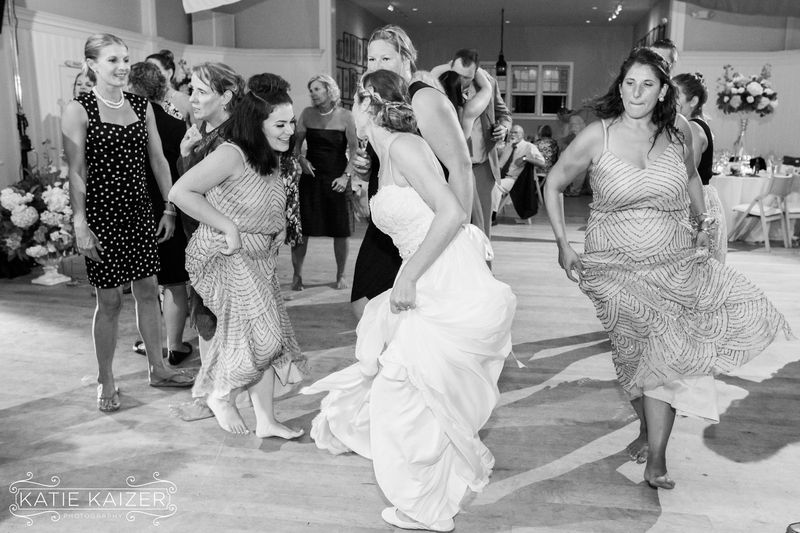 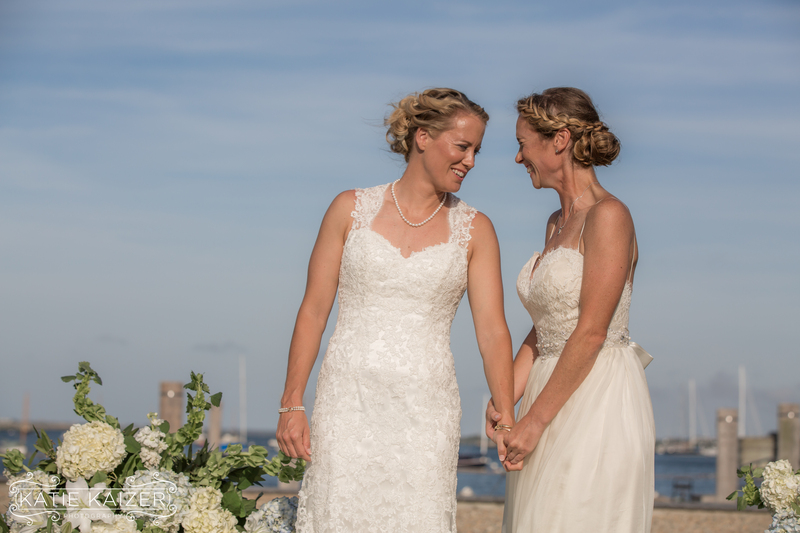 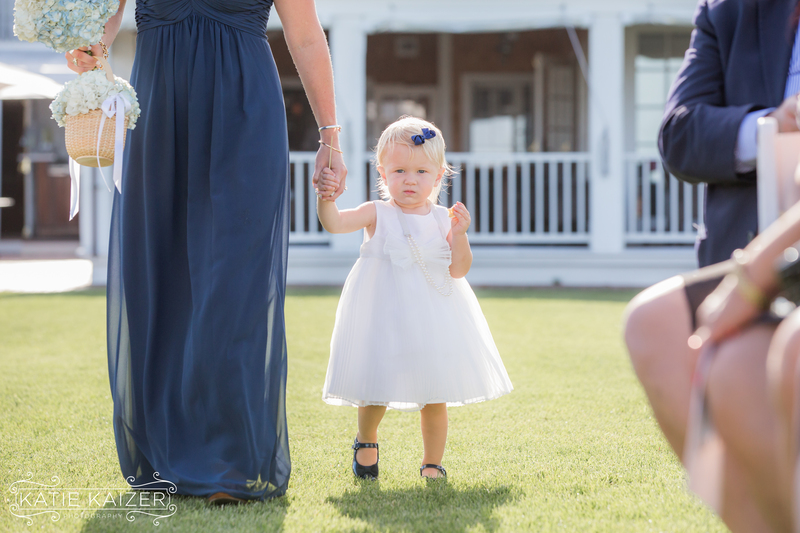 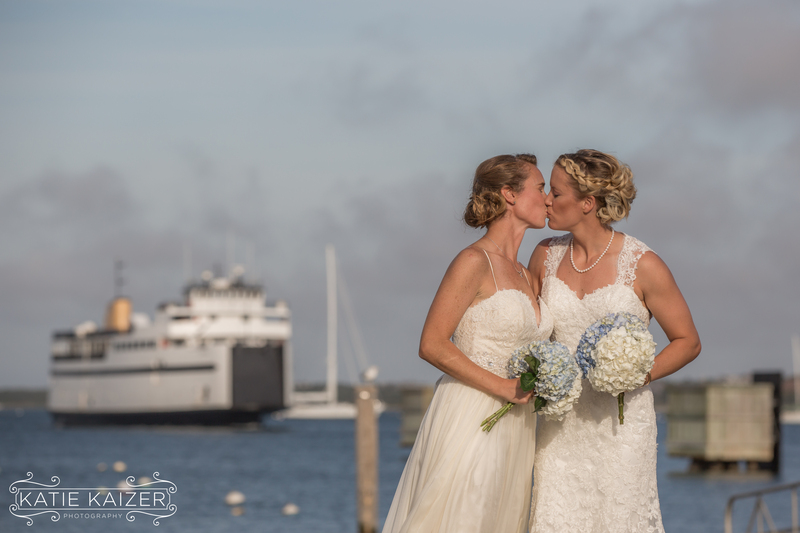 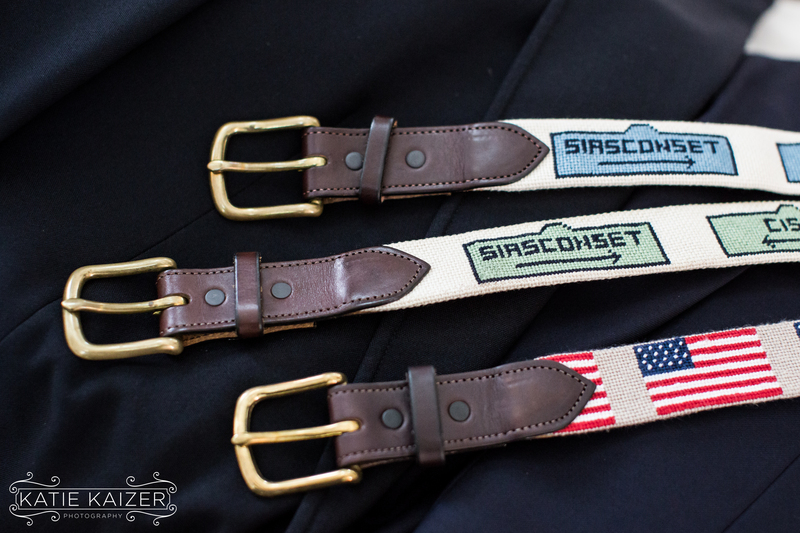 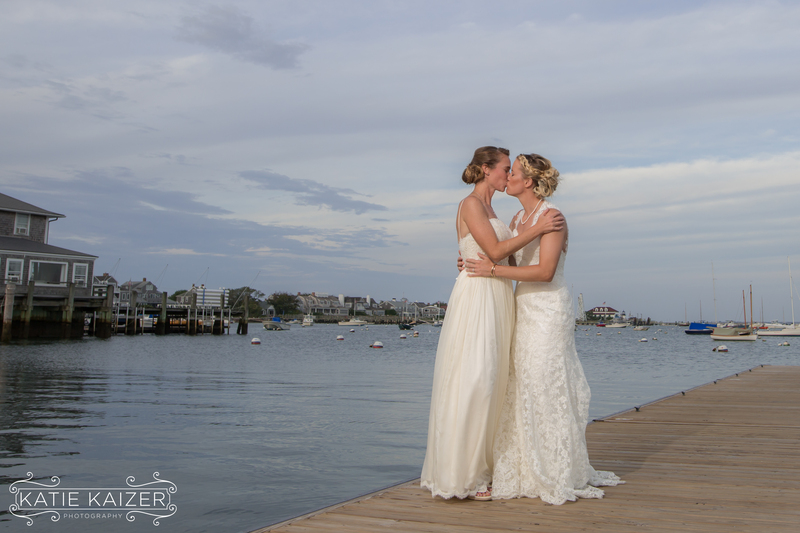 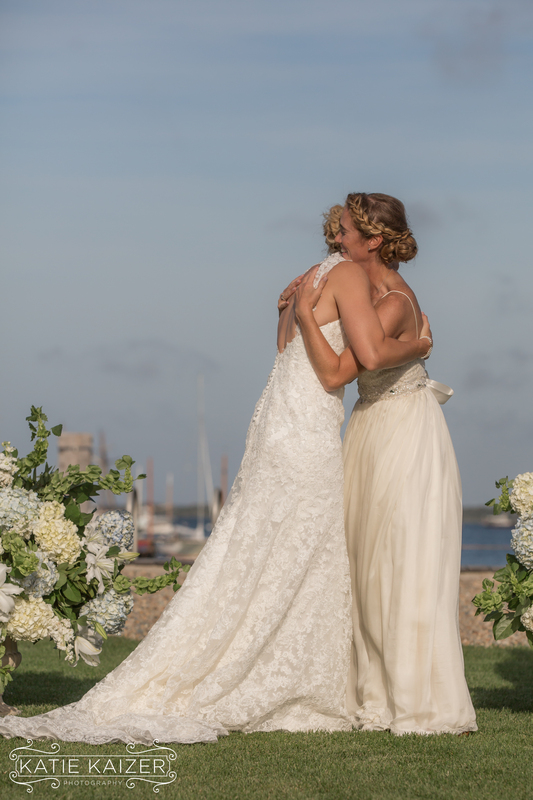 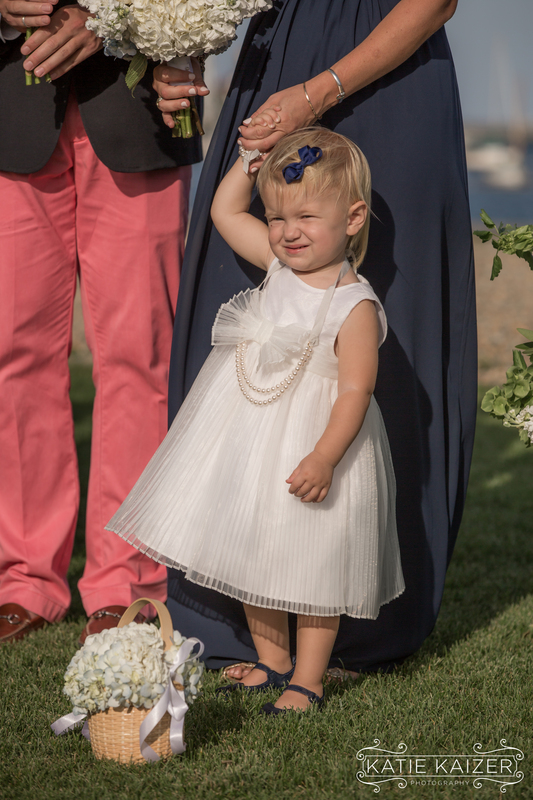 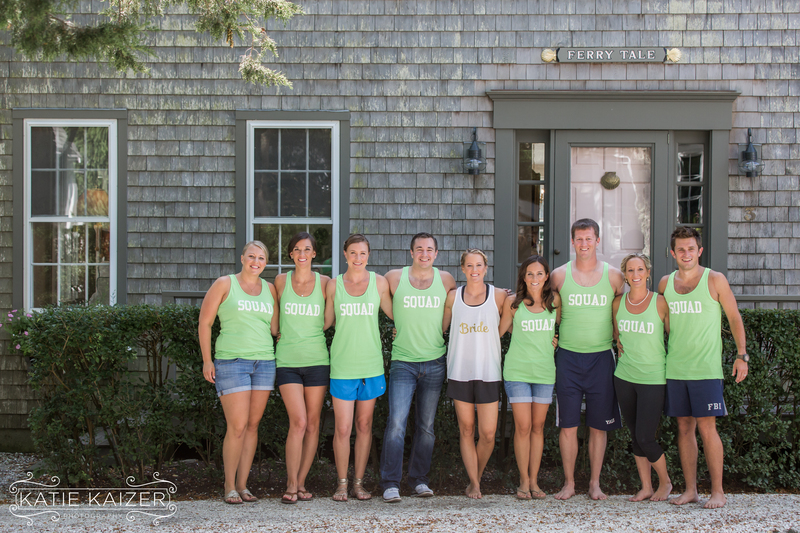 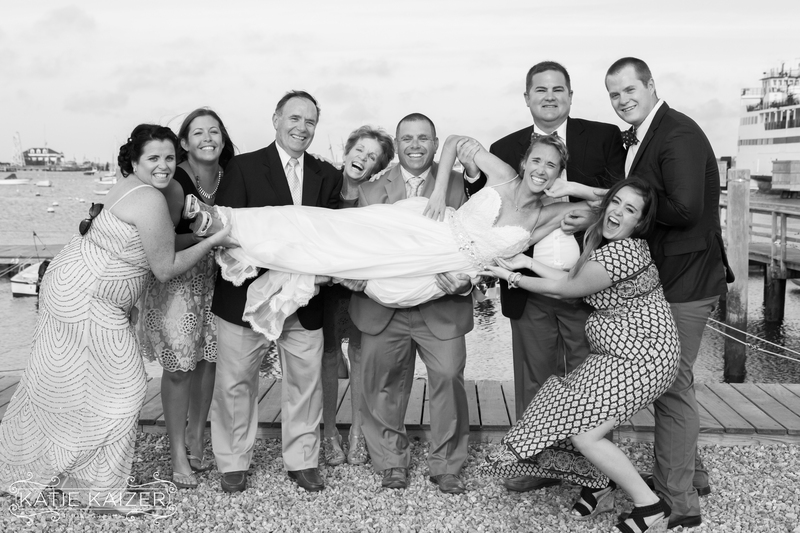 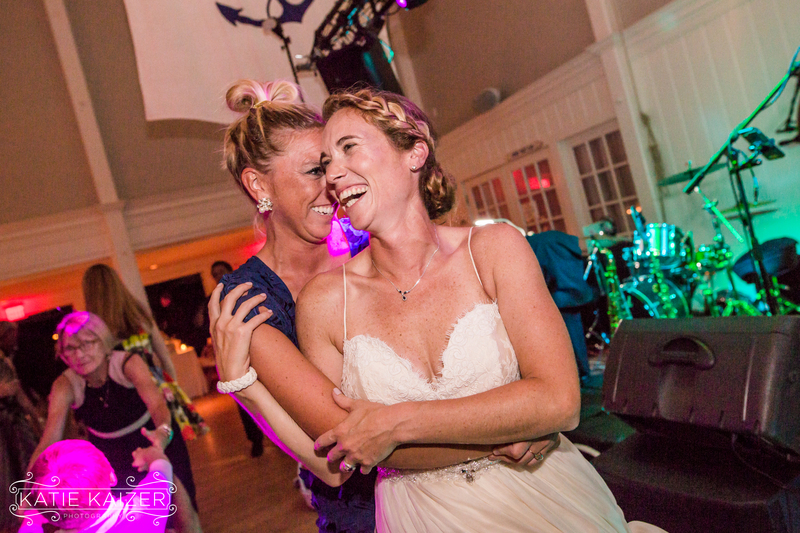 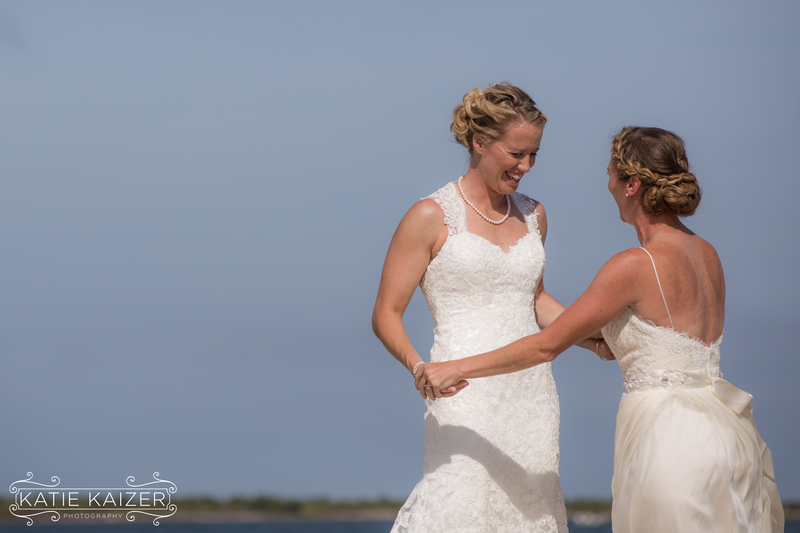 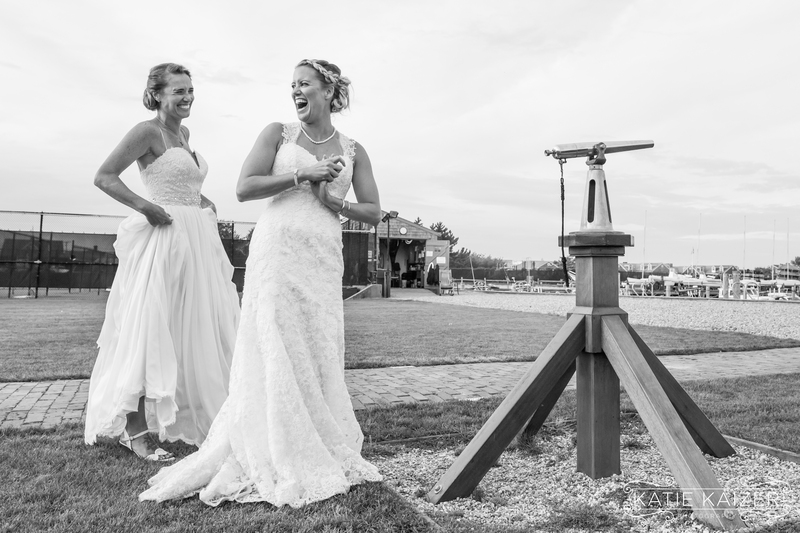 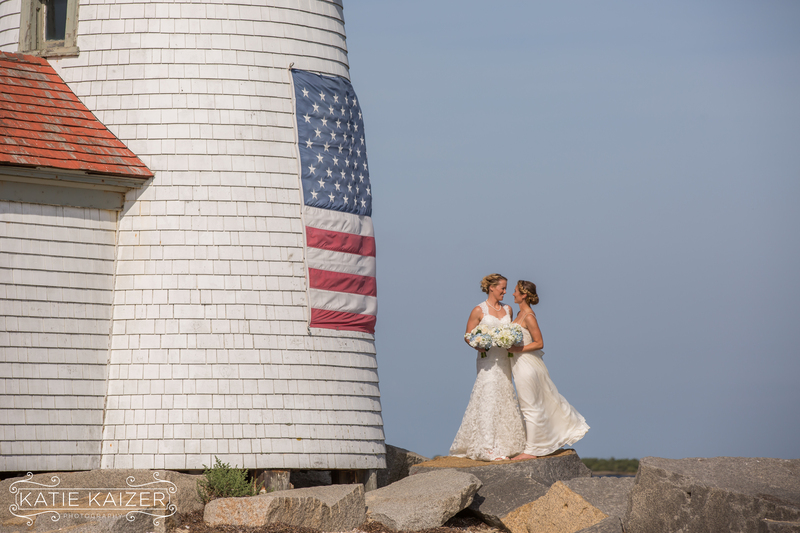 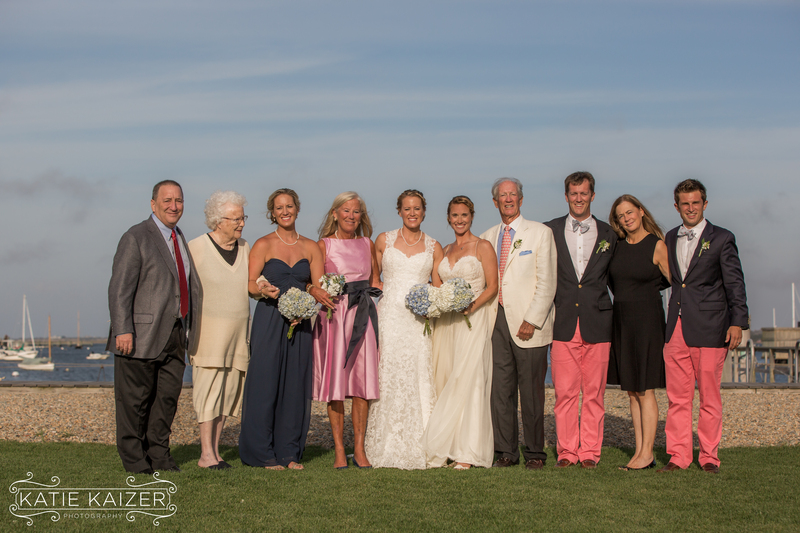 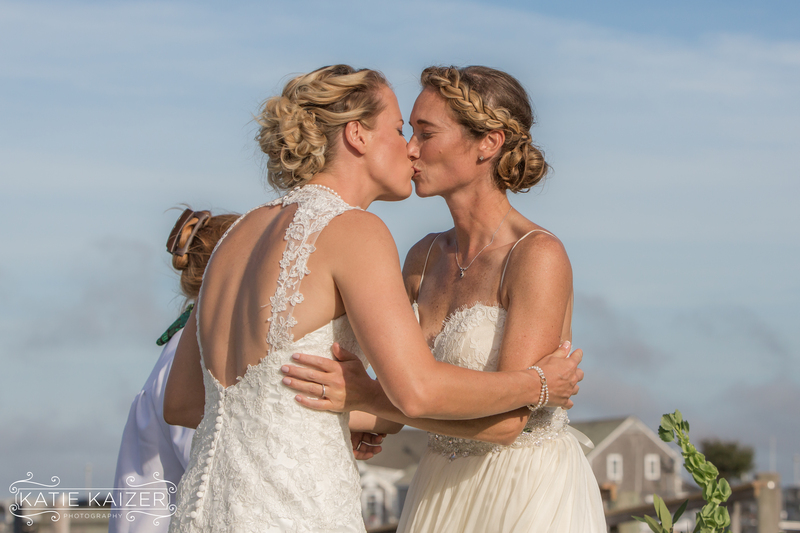 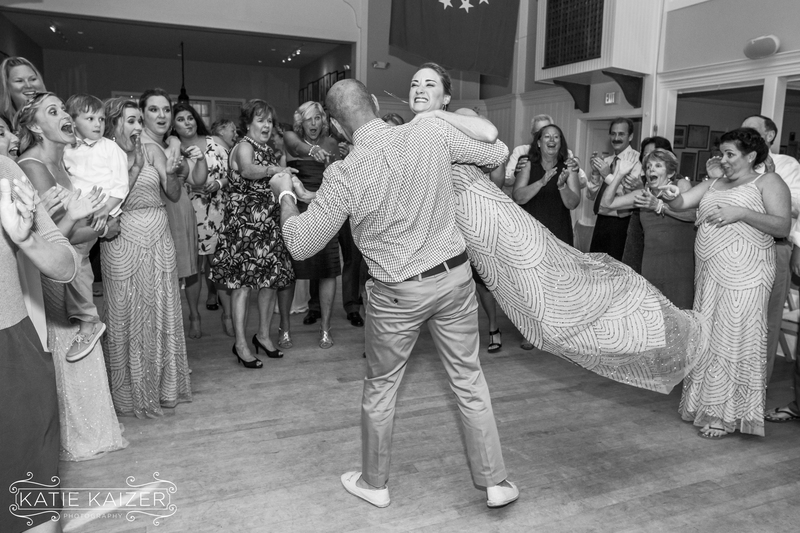 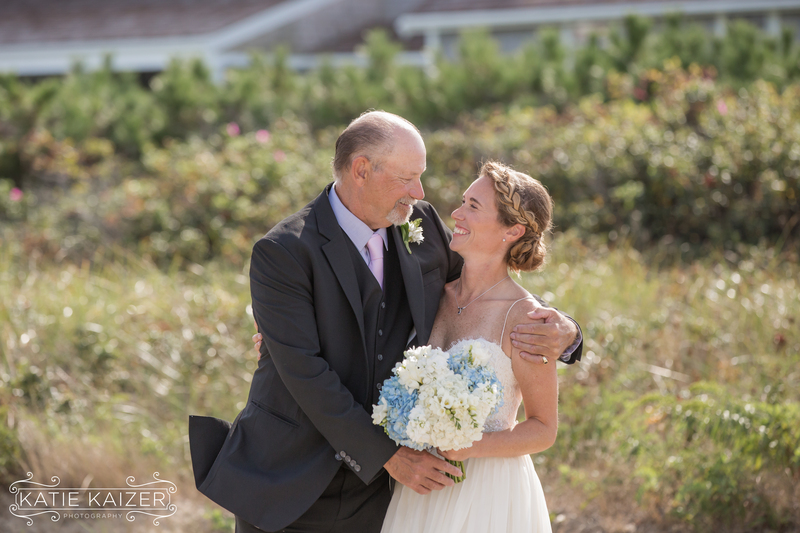 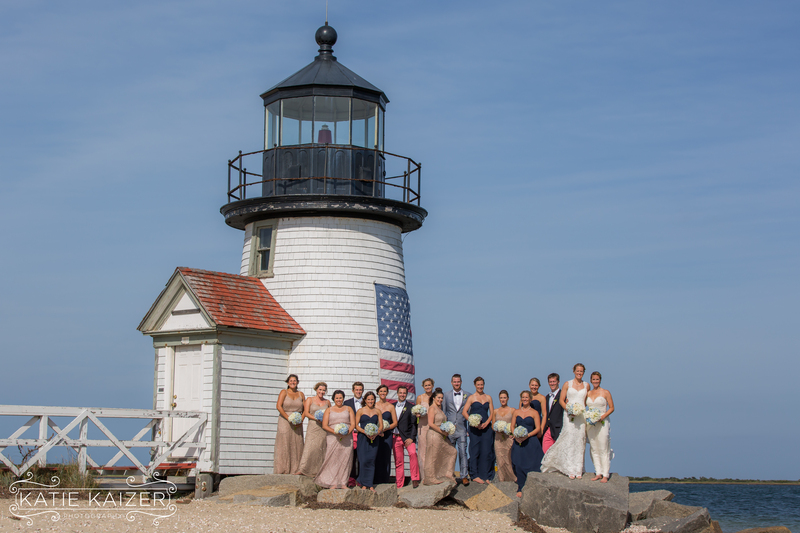 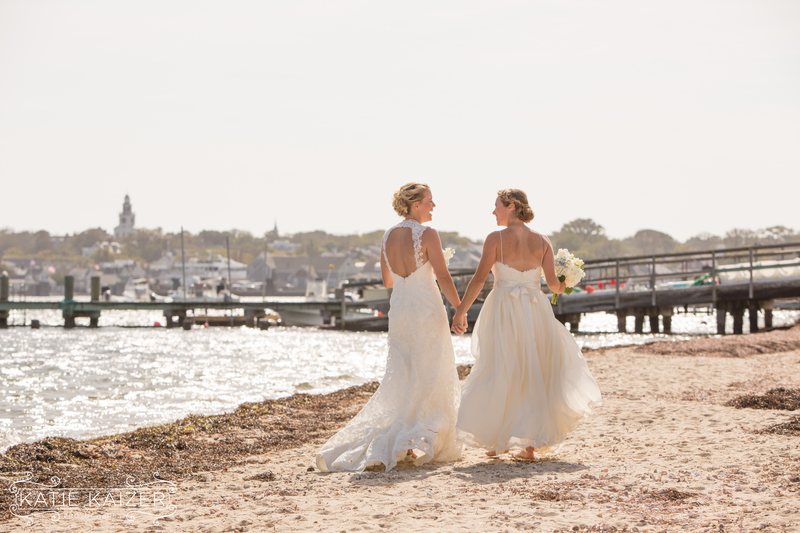 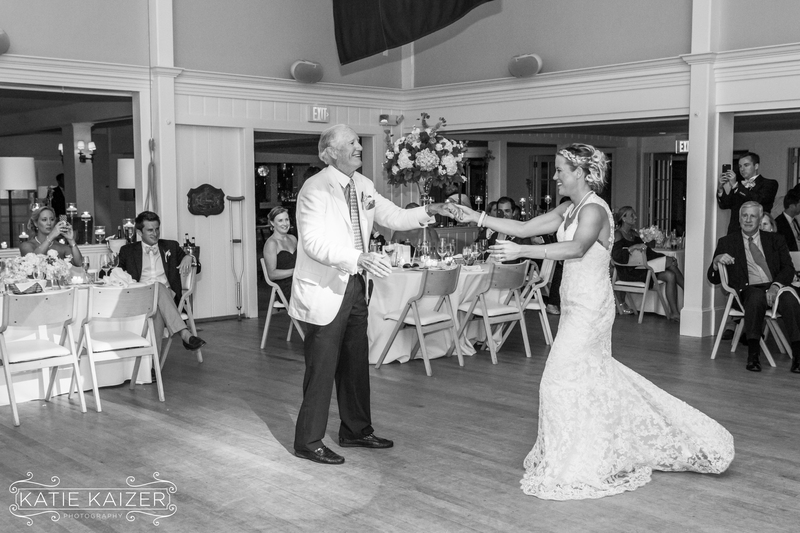 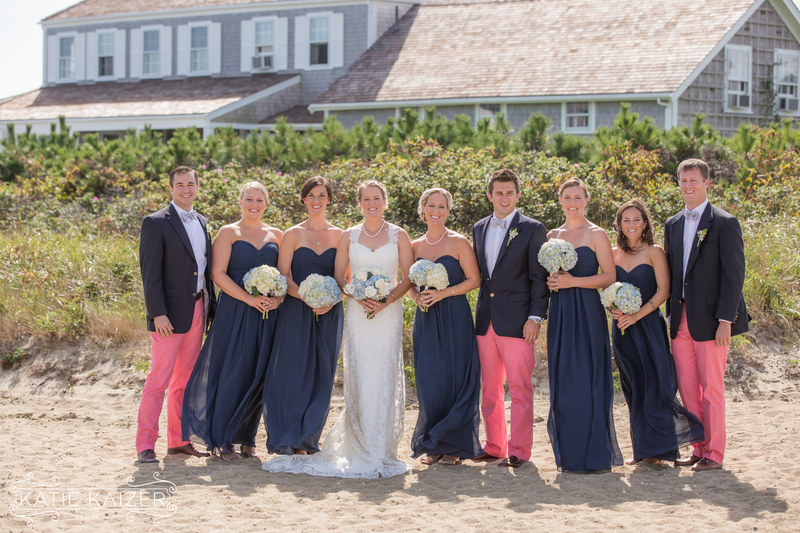 The Nantucket Yacht Club was a great venue for Kendall and Kerry. 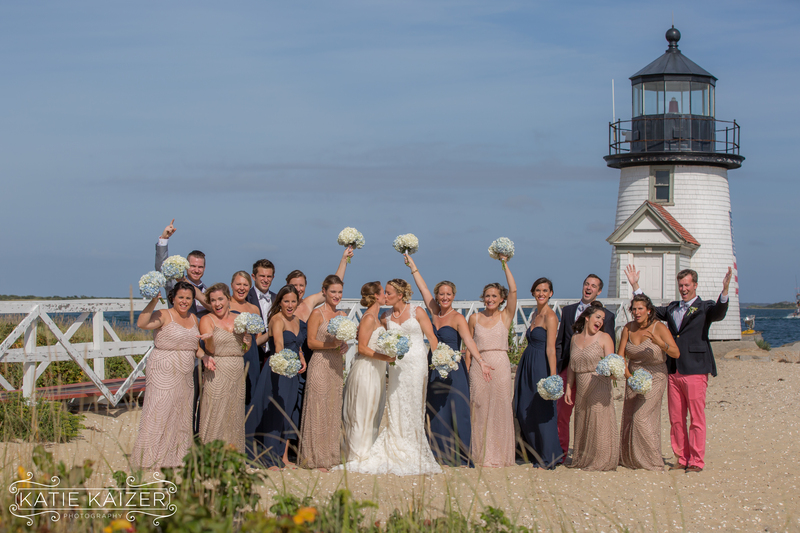 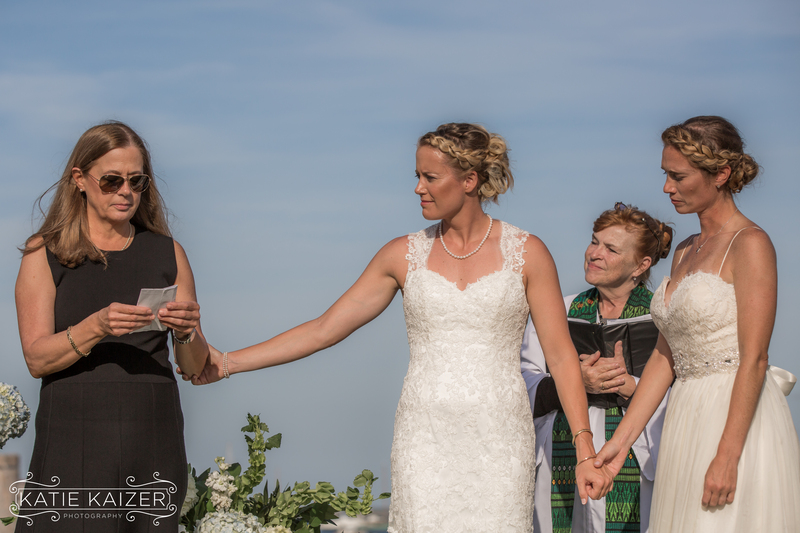 They were married under blue skies and sunshine and surrounded by their amazing group of friends and family! 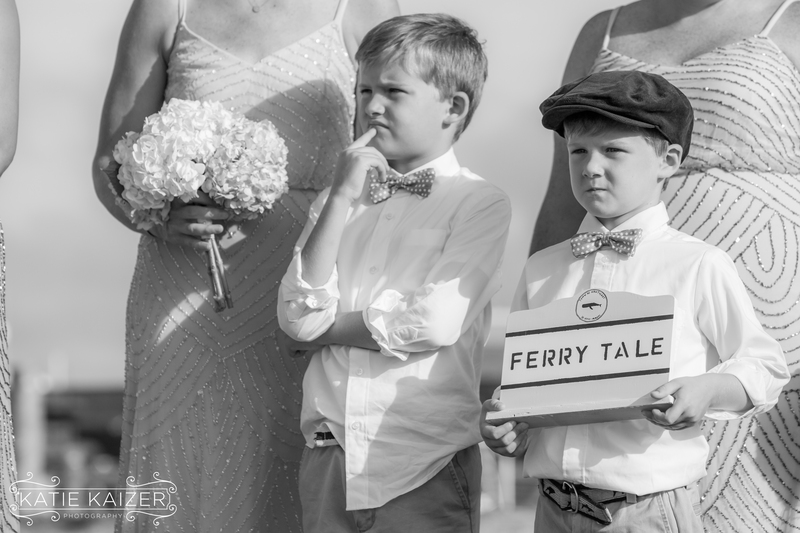 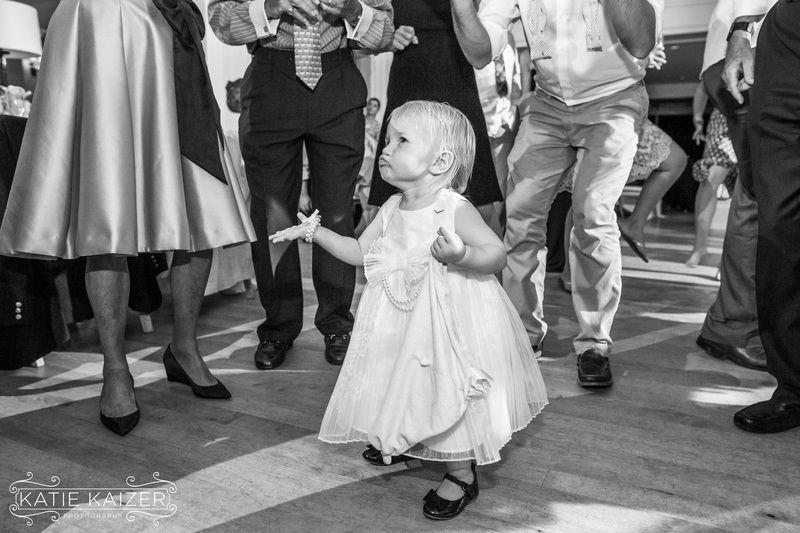 We loved seeing the kids that were involved including the very adorable flower girl and the boys who carried the ‘Ferry Tale’ sign down the isle. 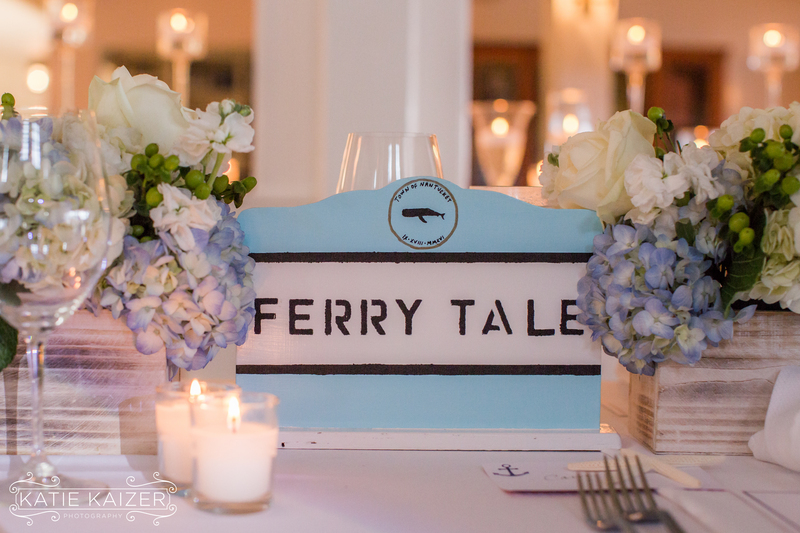 I enjoyed hearing who the couple chose the NYC to be the backdrop for their beautiful festivities! 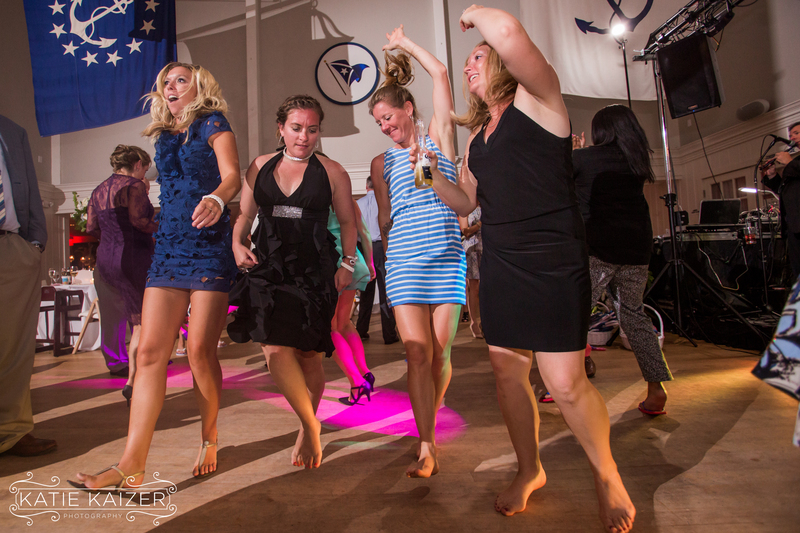 As the evening went on everyone hit the dance floor and never took a break. 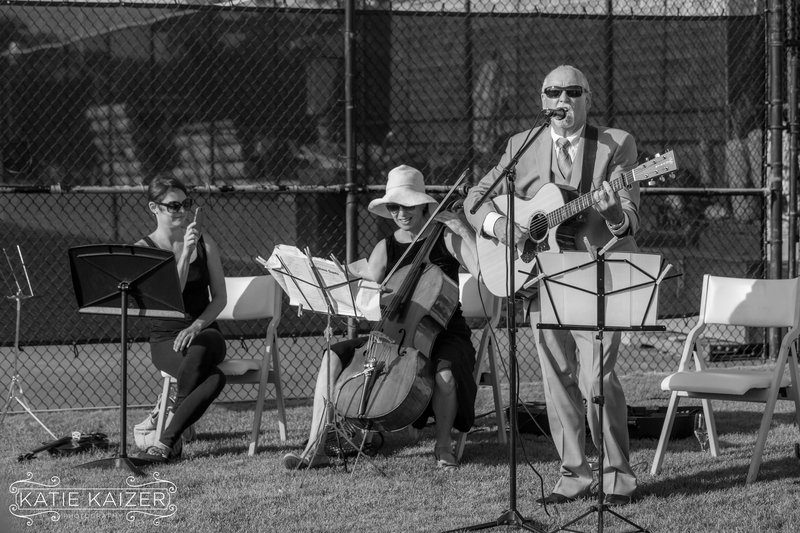 The band, McLean Avenue Band, was absolutely incredible. 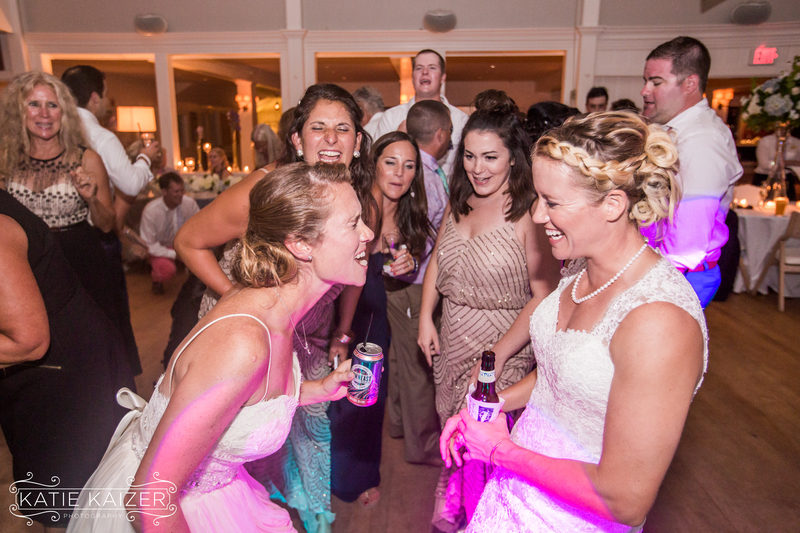 They were high energy and played many popular songs as well as originals and Irish songs. 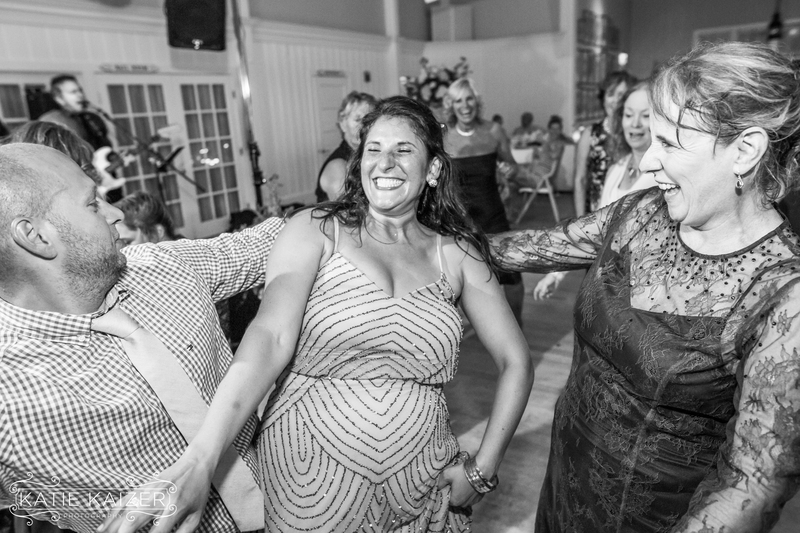 Everyone was twirling around, lifting each other up and having the time of their lives. 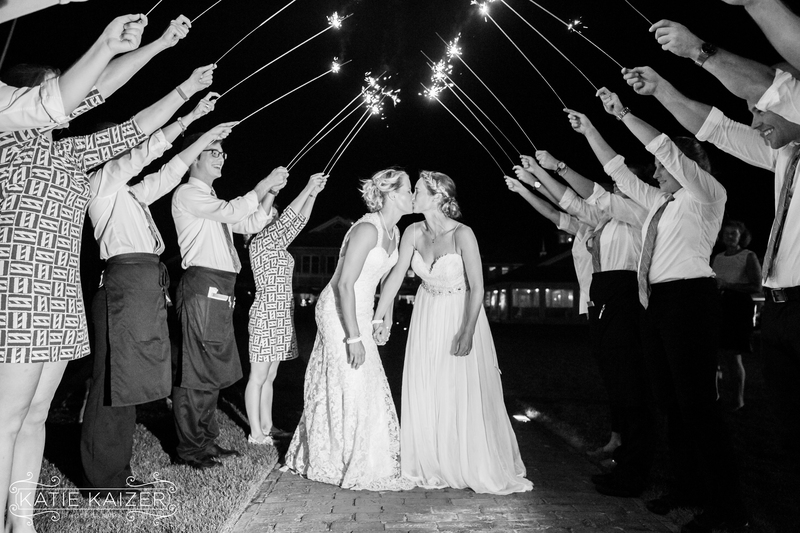 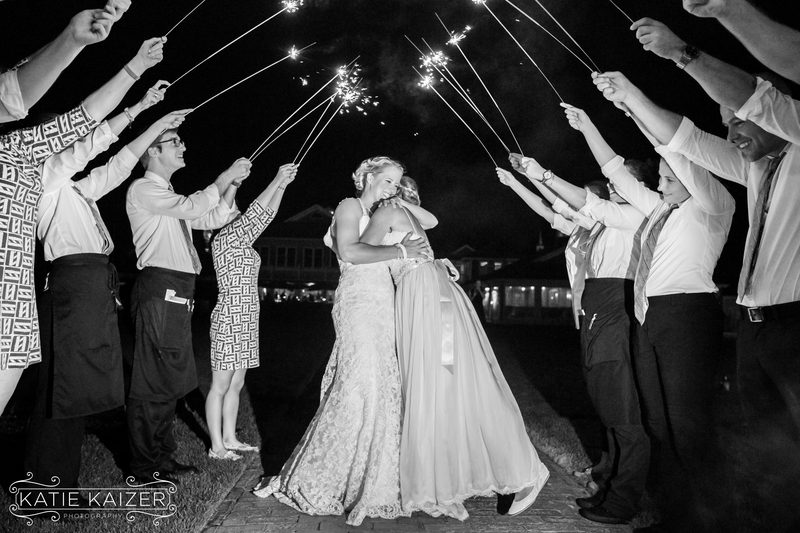 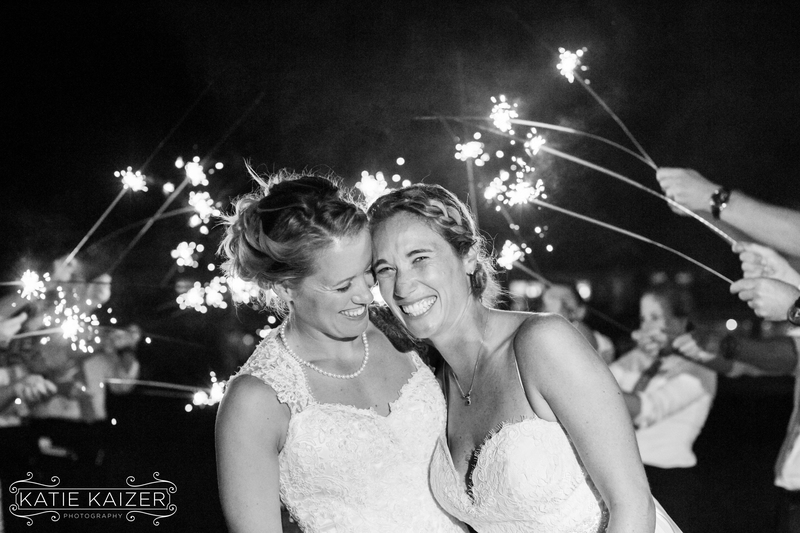 We ended the evening by sneaking thee newlyweds outside for a few moments surrounded by sparklers. 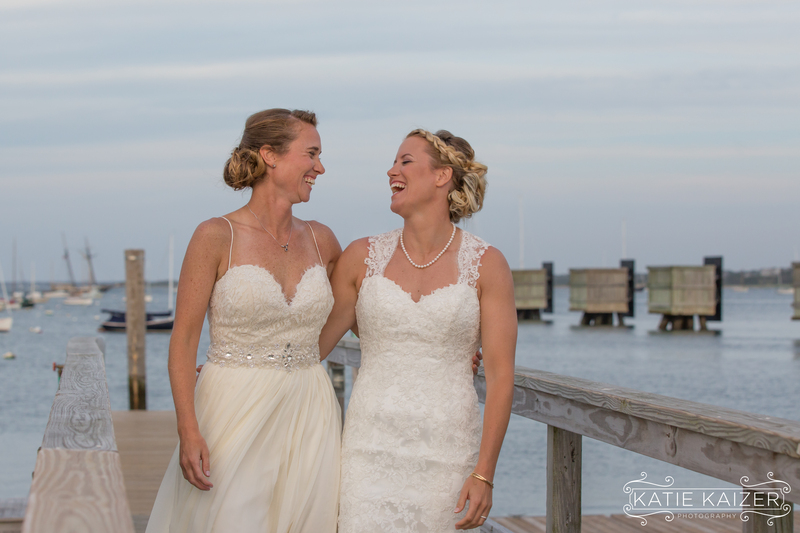 Kendall and Kerry are two of the most fun and genuinely nice ladies we’ve ever met and we can’t be happier for them as they embark on this new journey!! 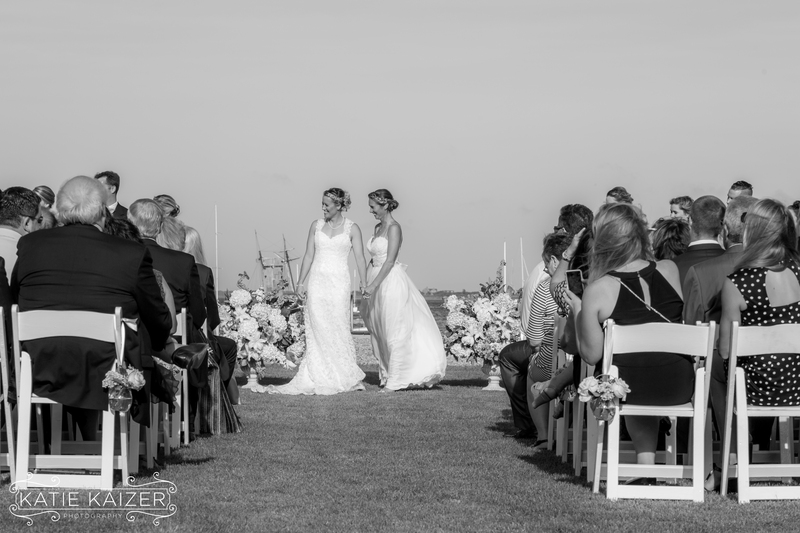 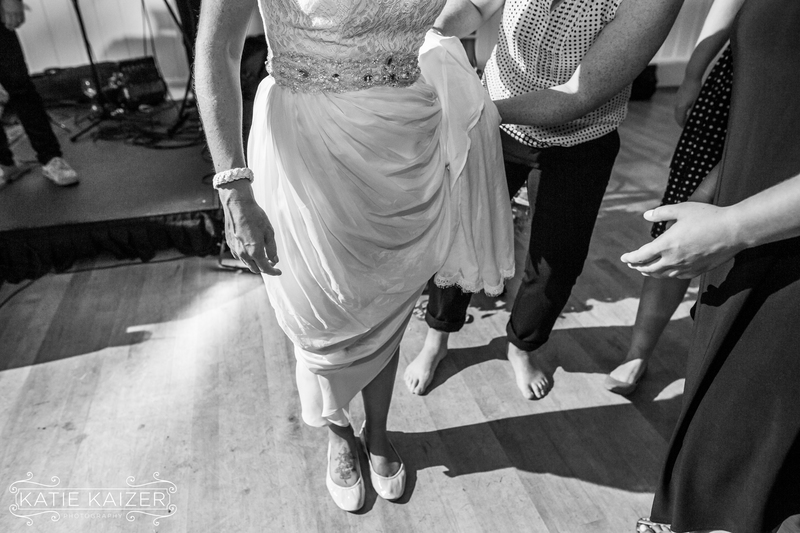 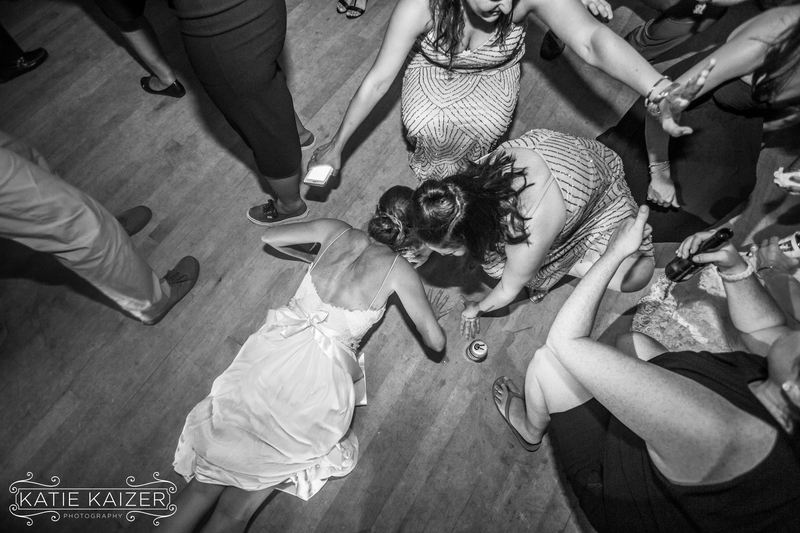 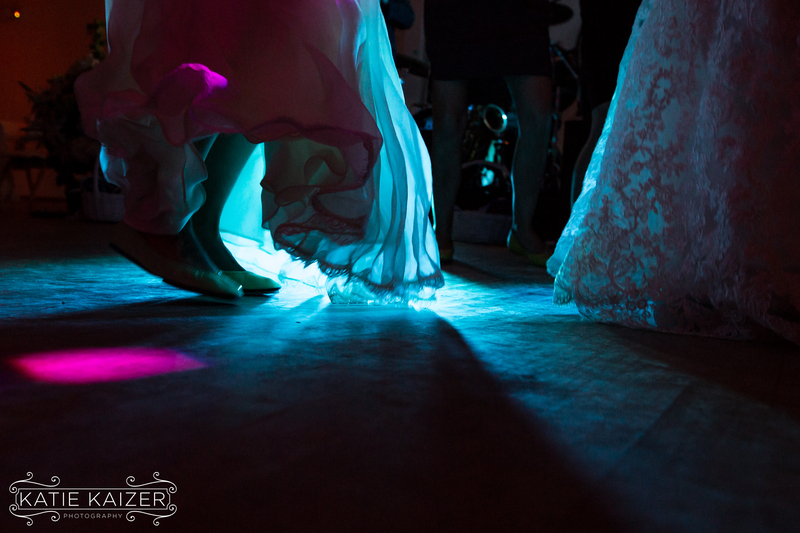 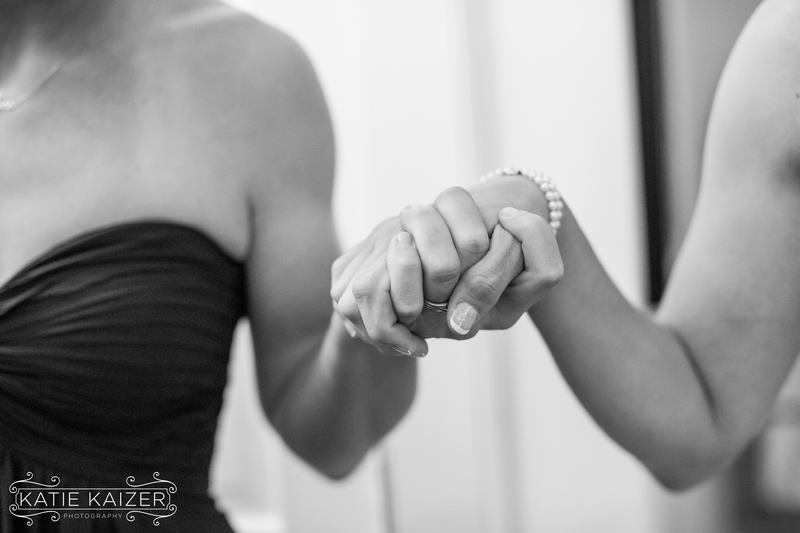 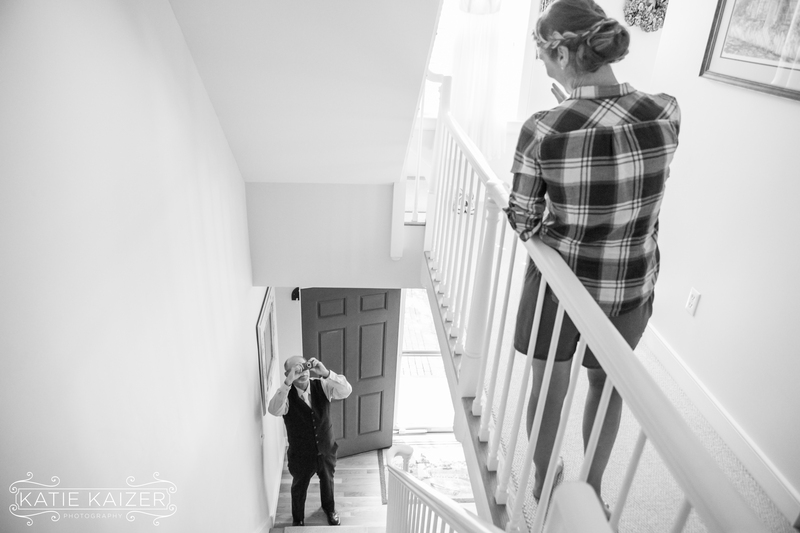 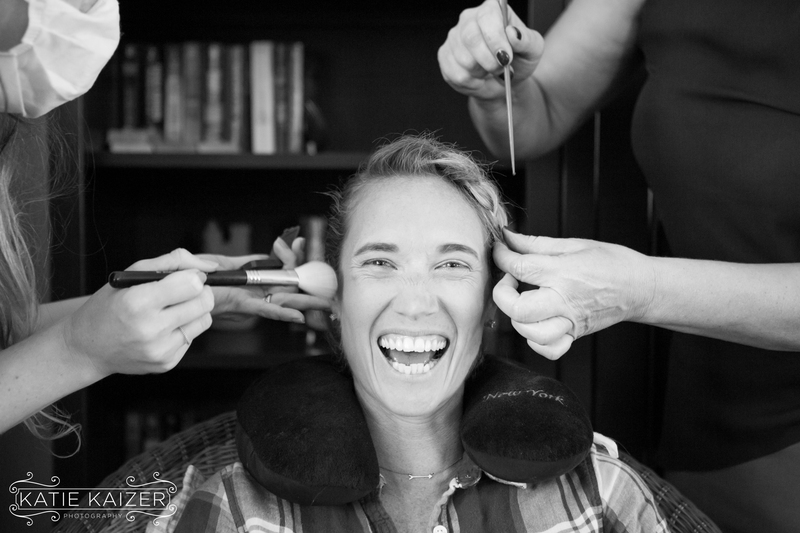 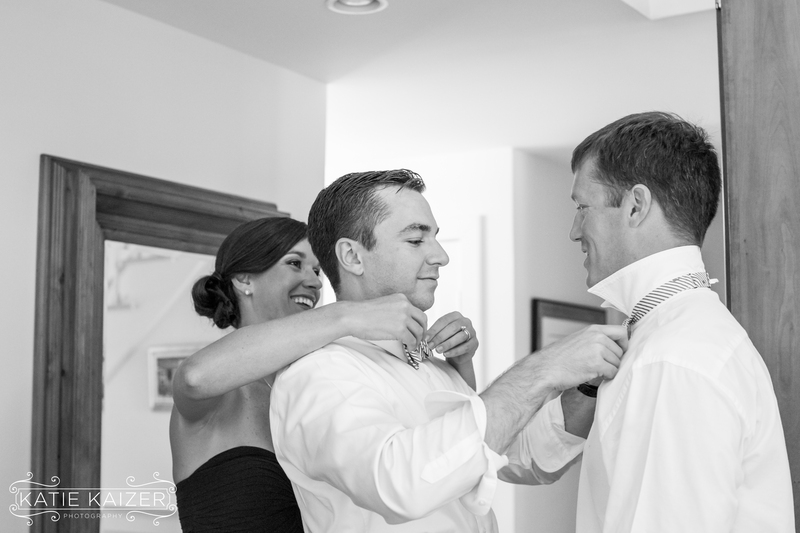 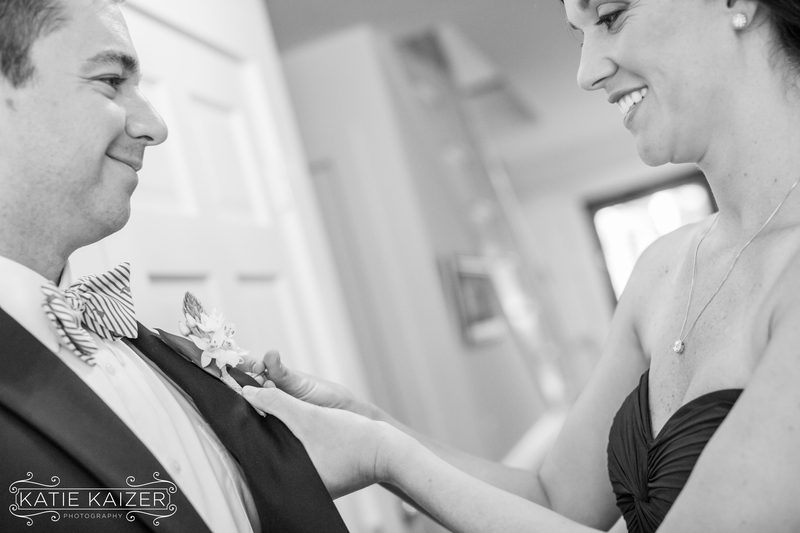 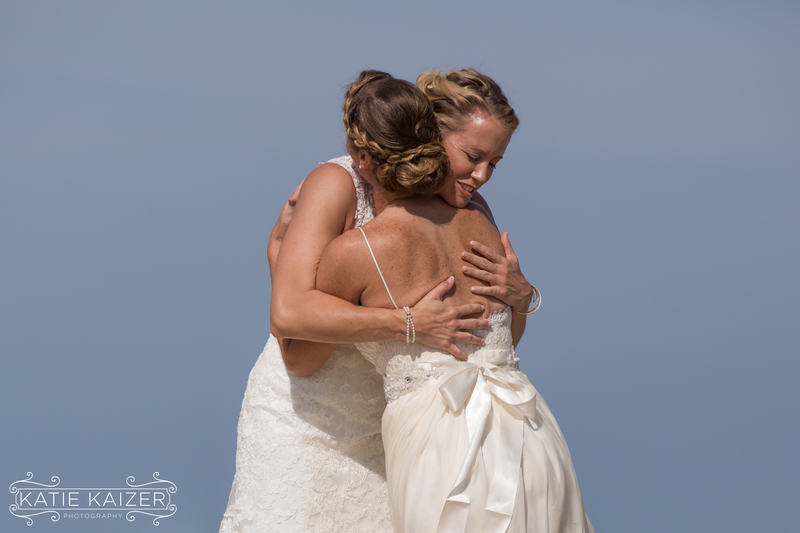 Huge thanks to Cary Tozer for all the talent and hard work photographing this wedding with me!